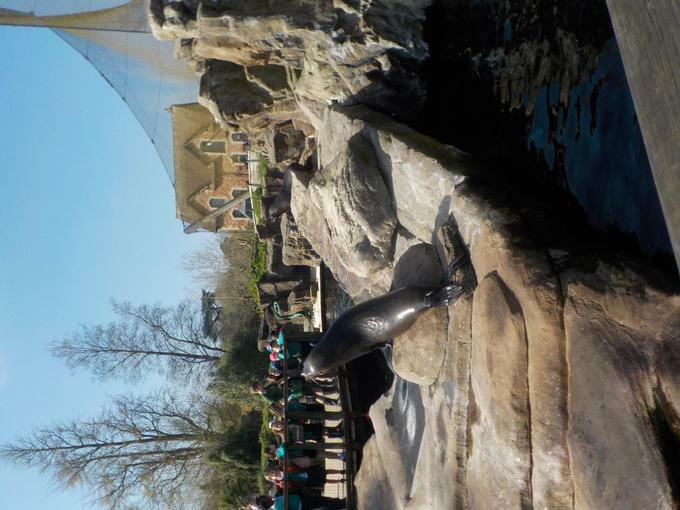 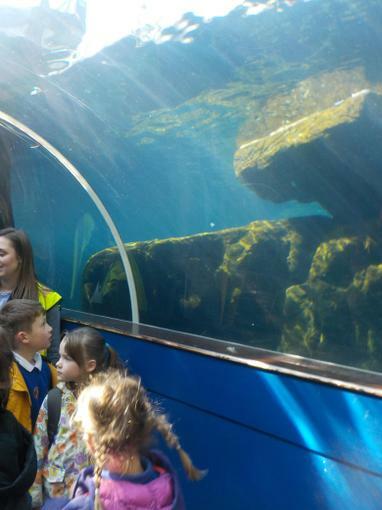 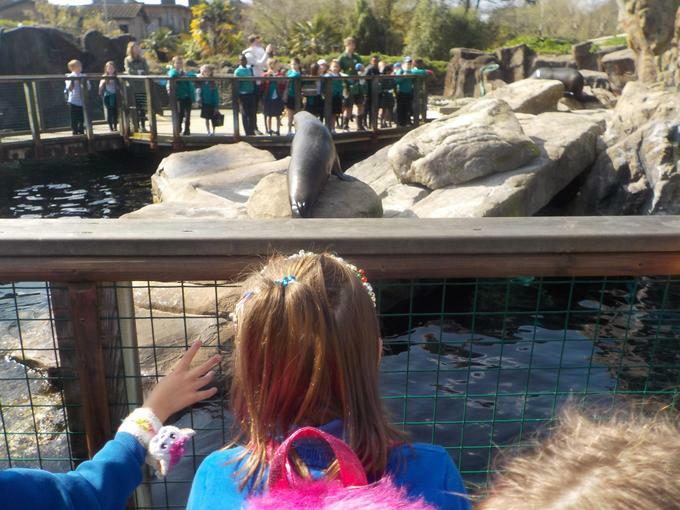 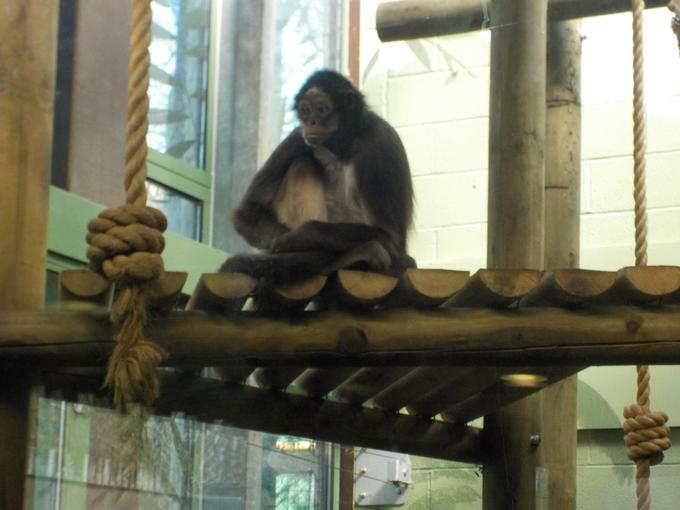 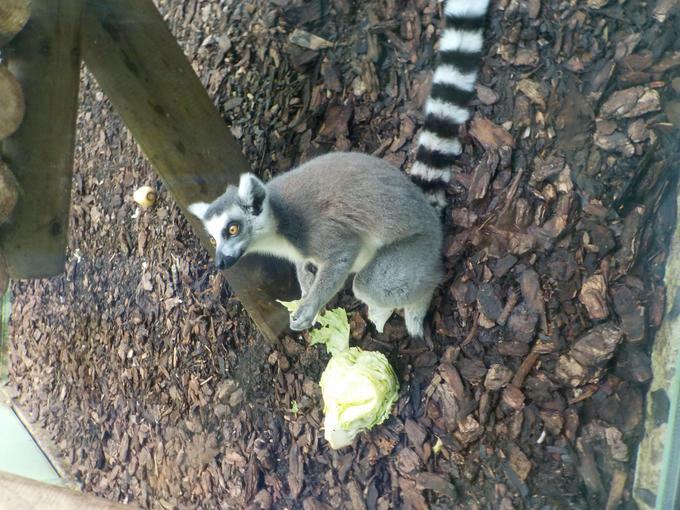 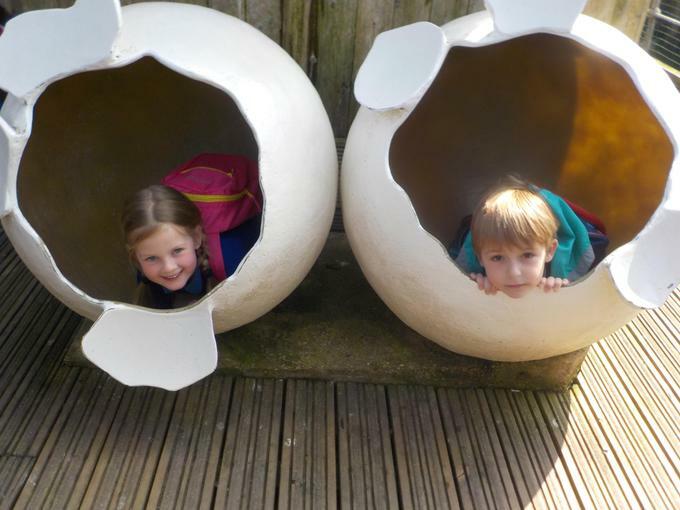 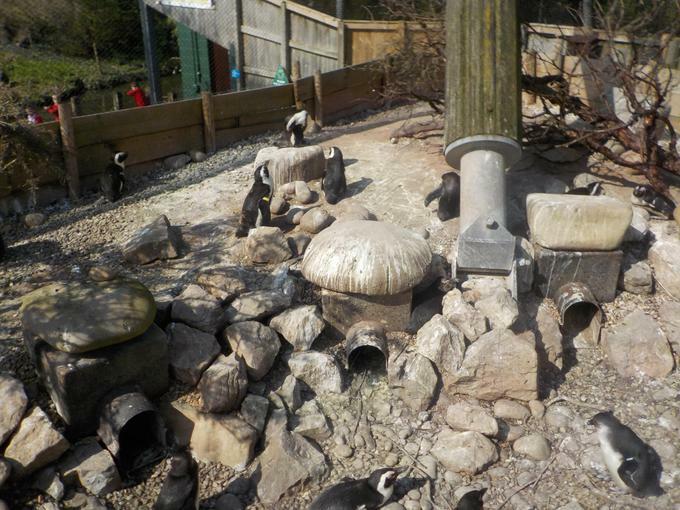 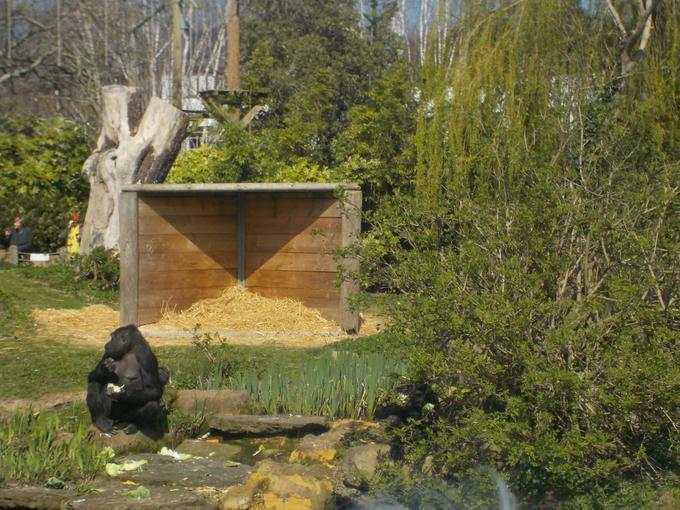 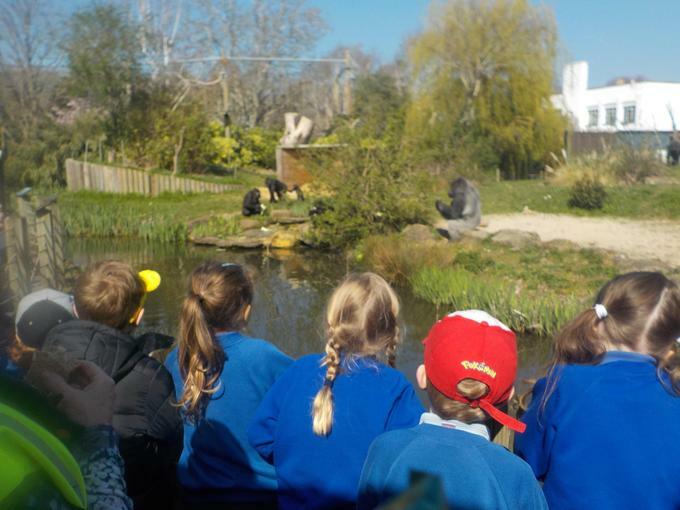 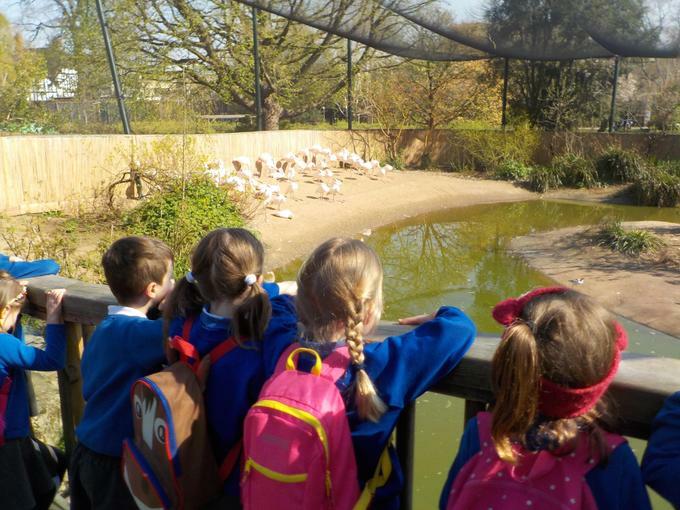 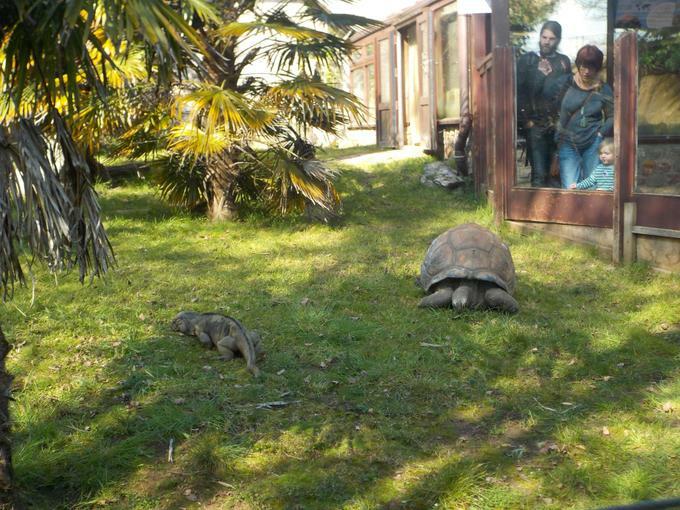 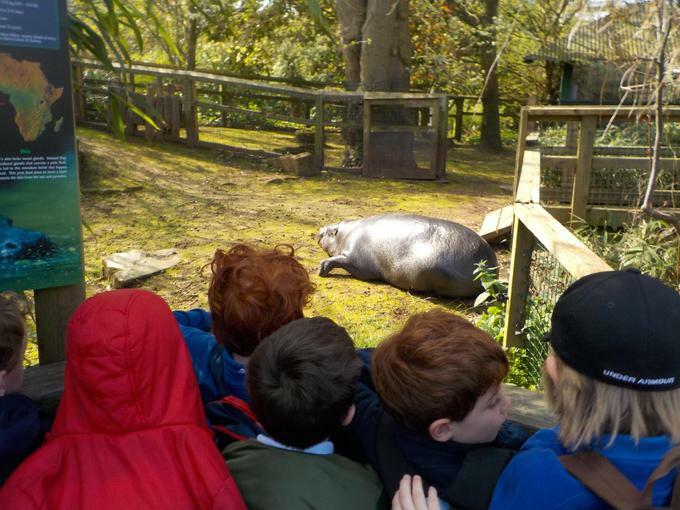 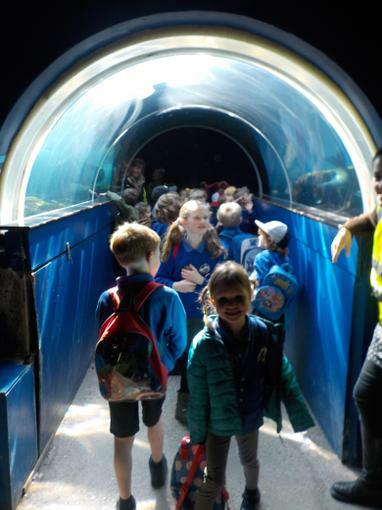 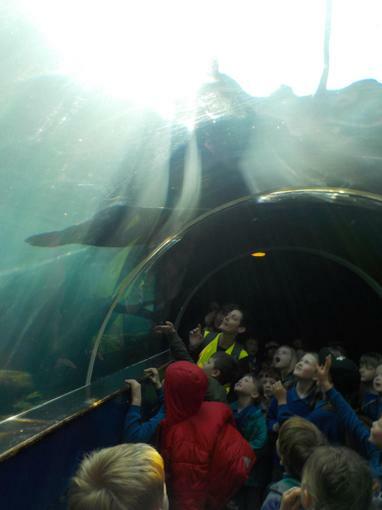 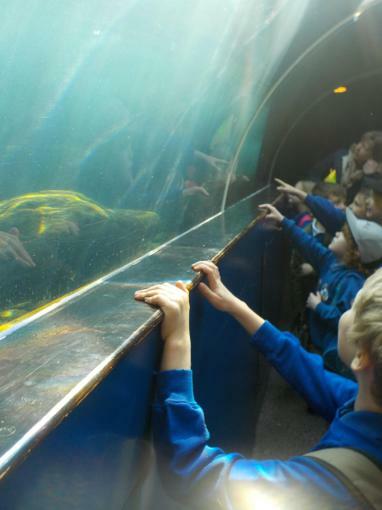 28.03 - We had a lovely time at Bristol zoo. 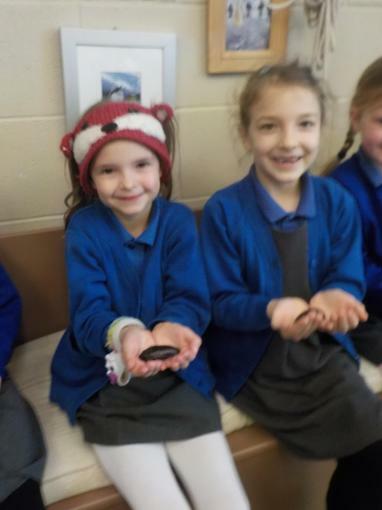 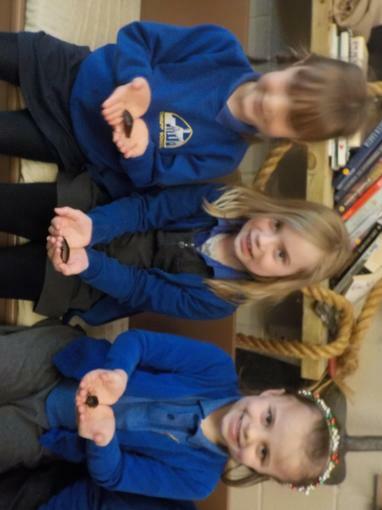 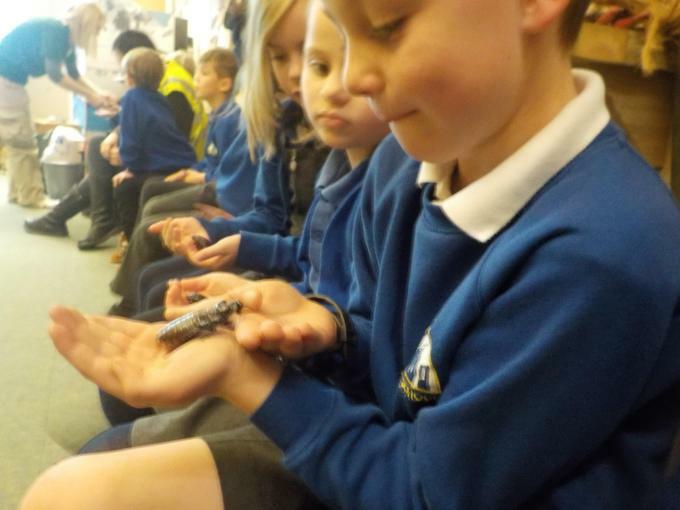 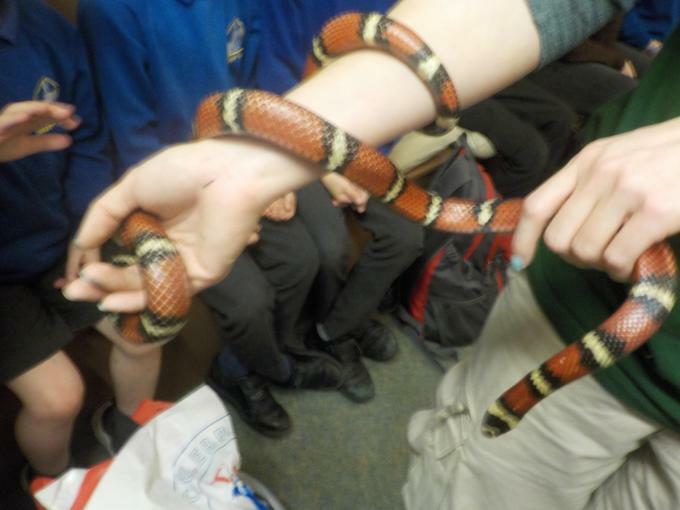 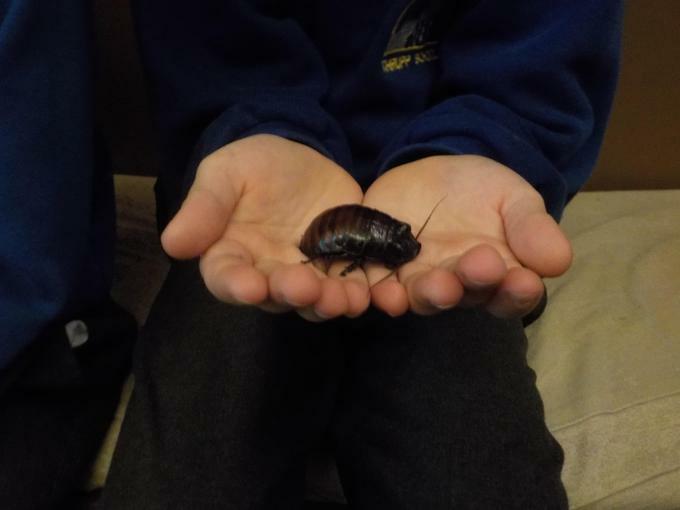 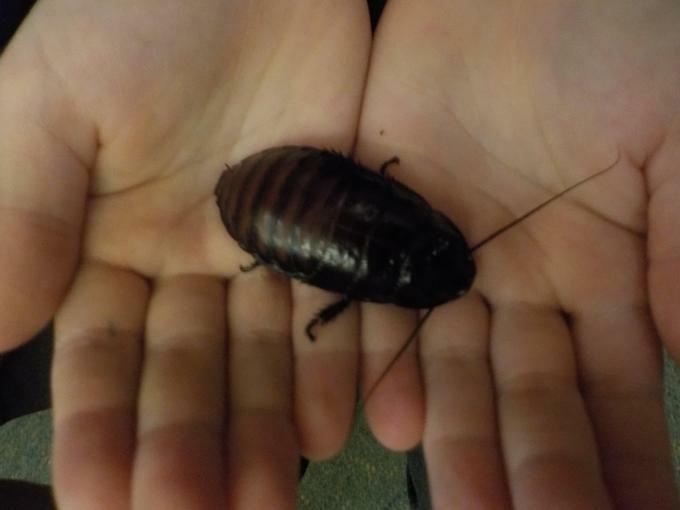 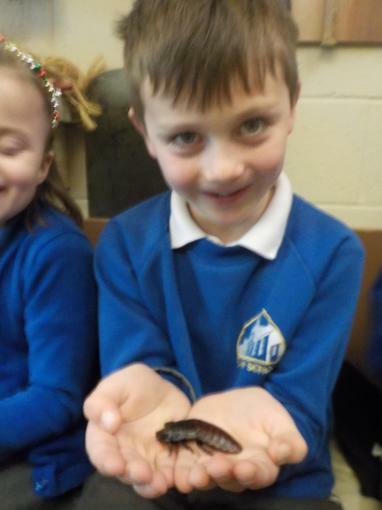 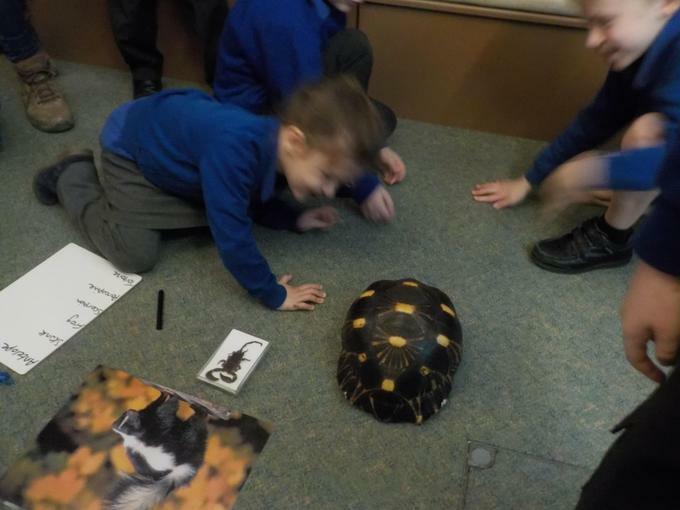 We looked at lots of different animals and even held or stroked some of them! 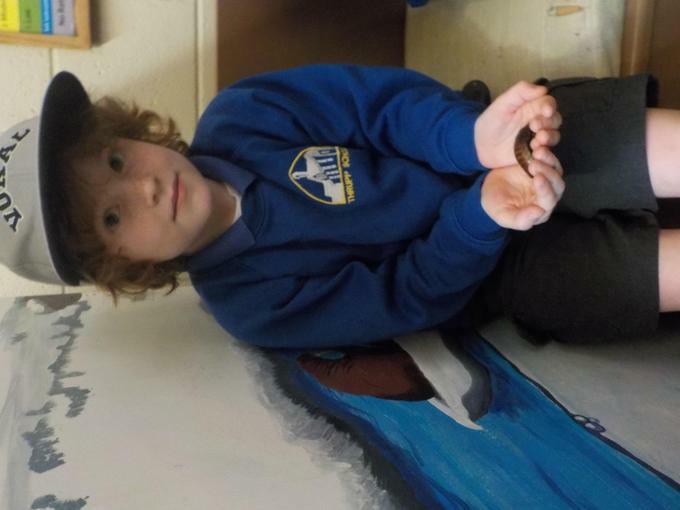 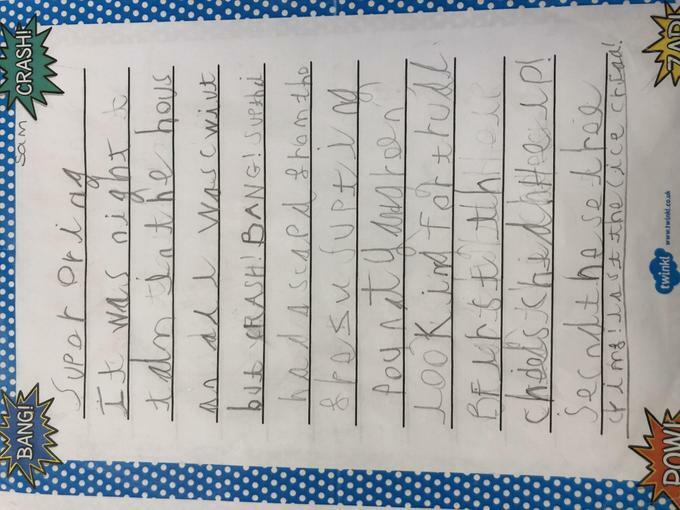 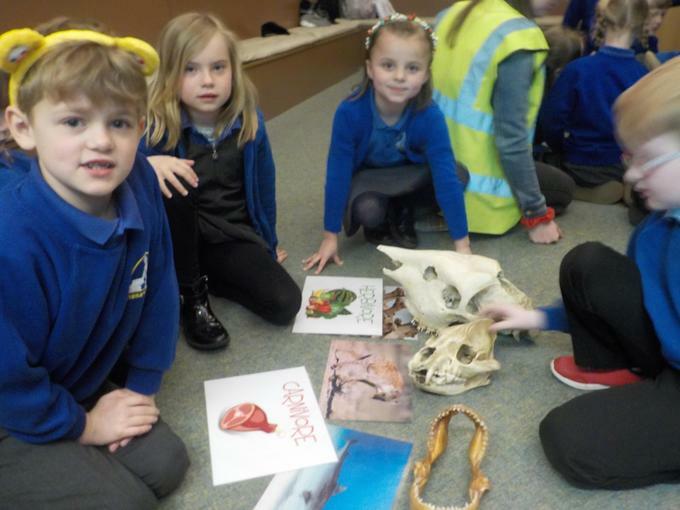 We also found out about how to use an animal's teeth to figure out what they eat. 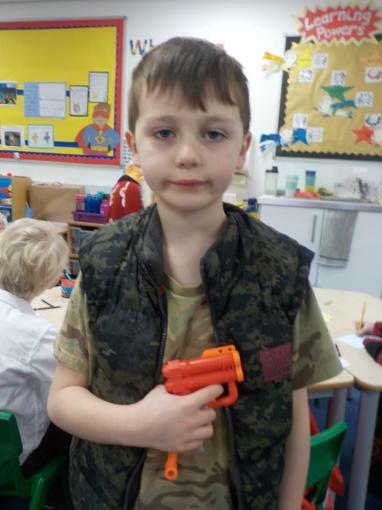 14.03 - Hawks class were lucky enough to have a visit from PC Coombes today - a real life superhero! 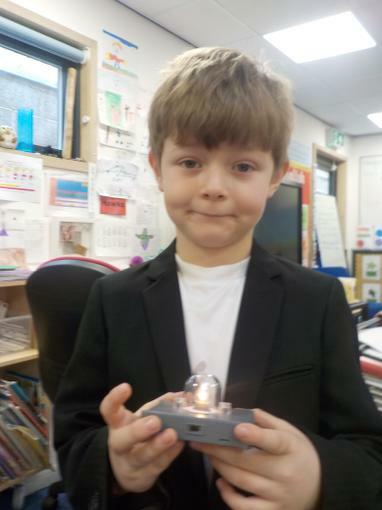 08.03 - We had a Maths problem solving morning. 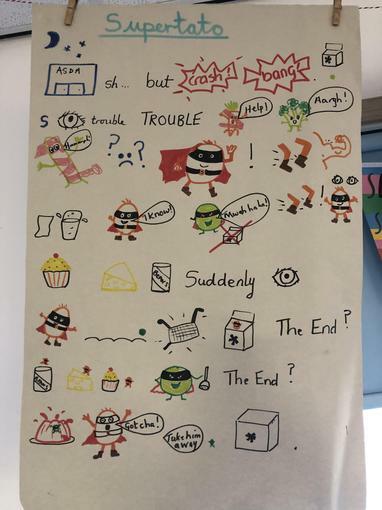 The children couldn’t wait to find out who the fruit squasher was! 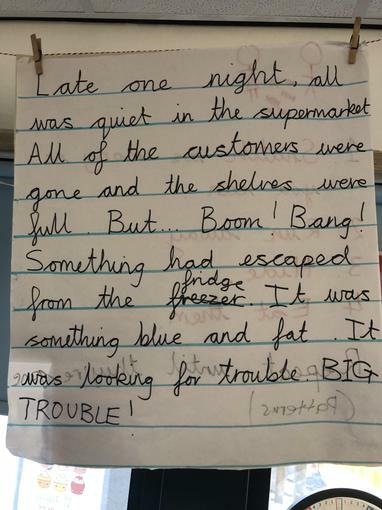 We had to work out different problems to reveal each clue. 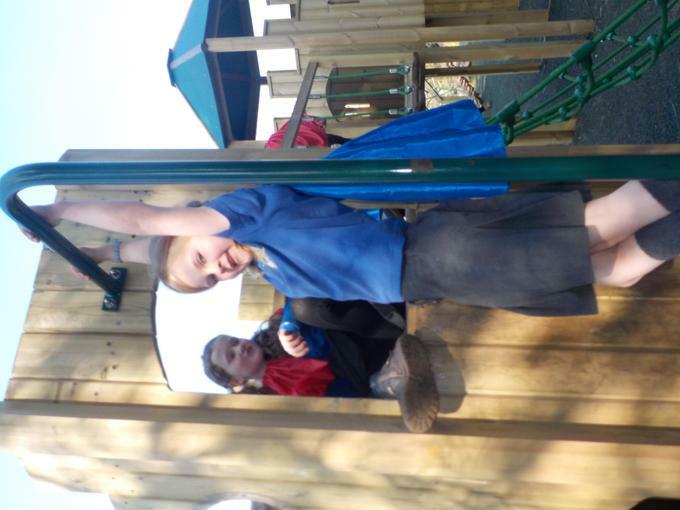 26.02 - What a lovely first day back. 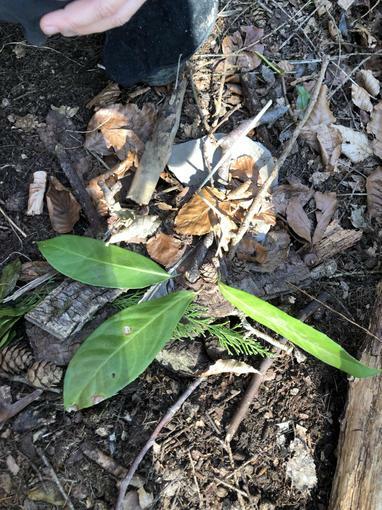 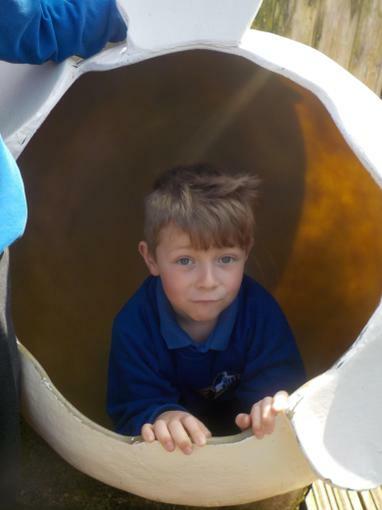 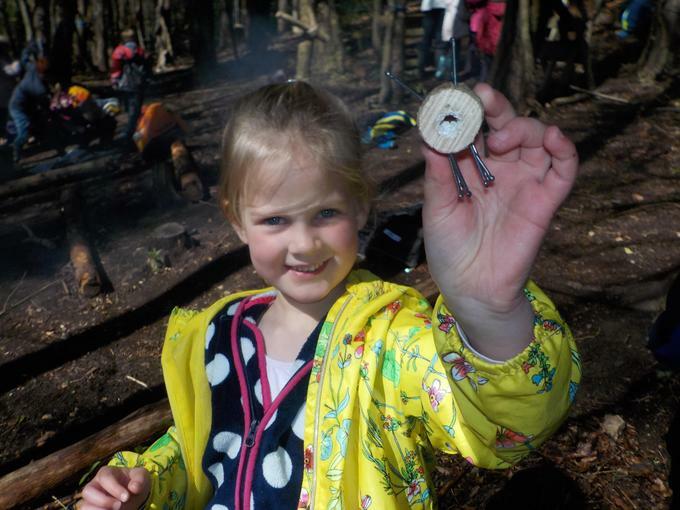 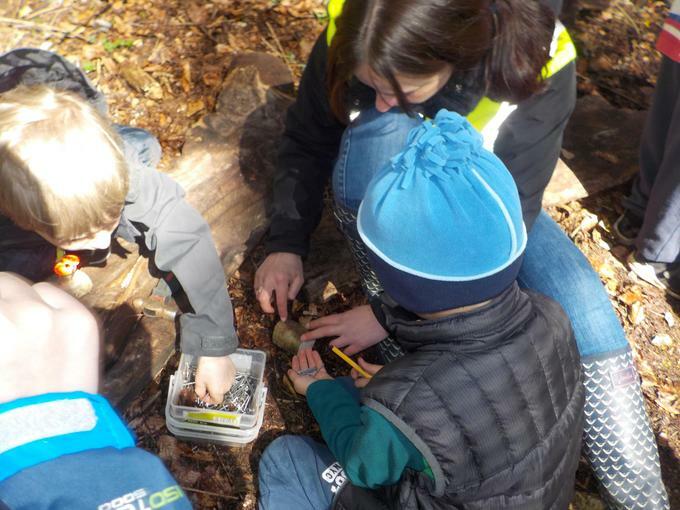 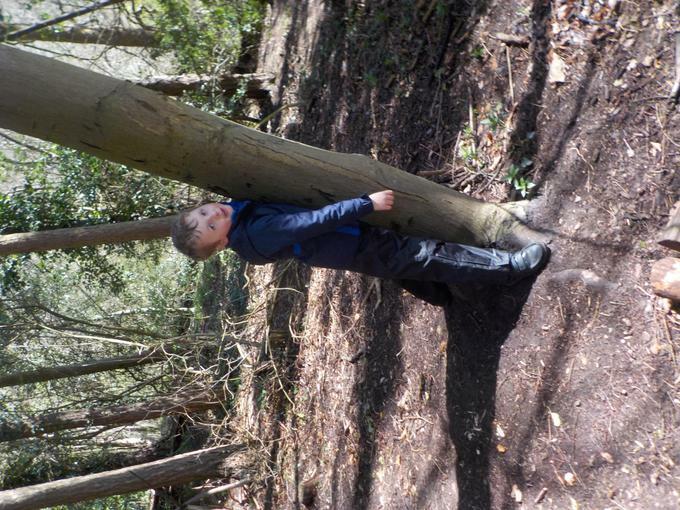 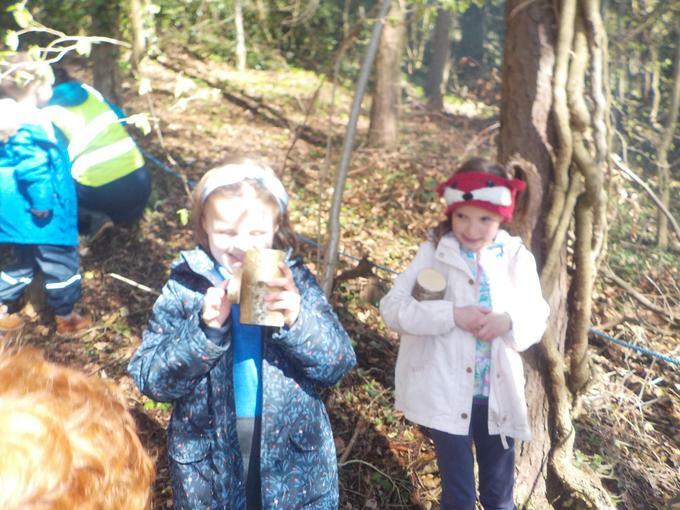 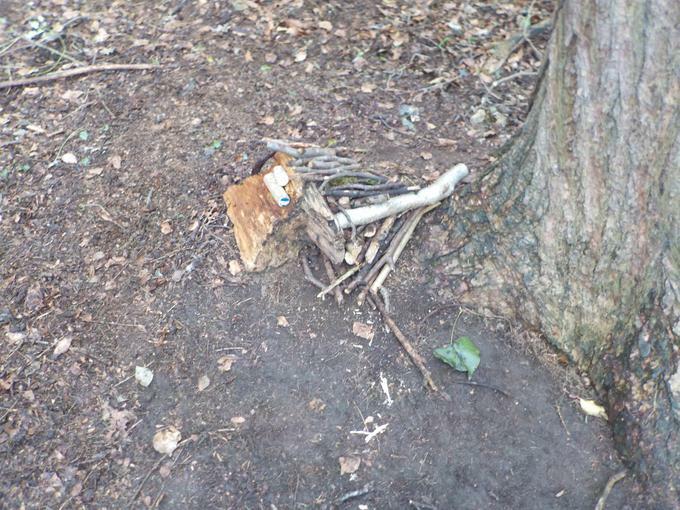 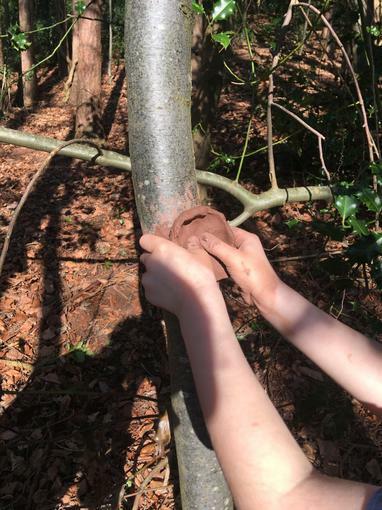 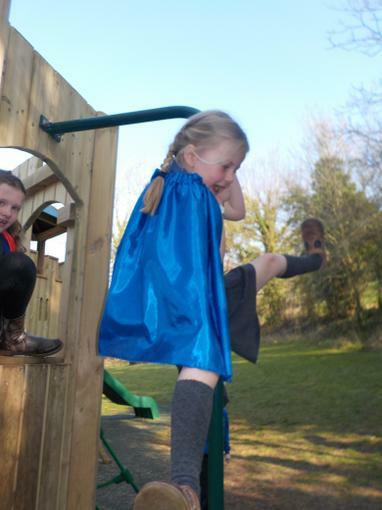 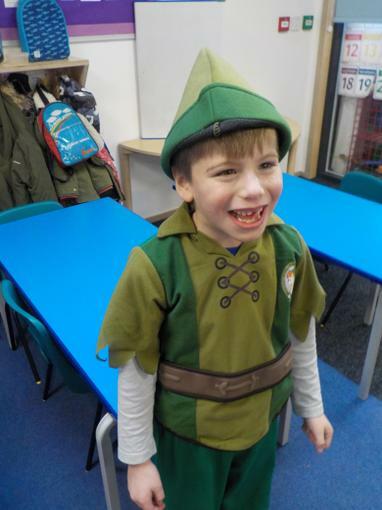 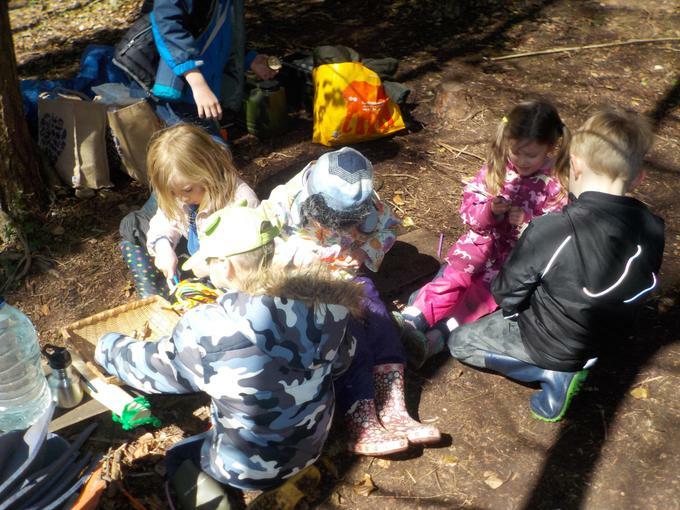 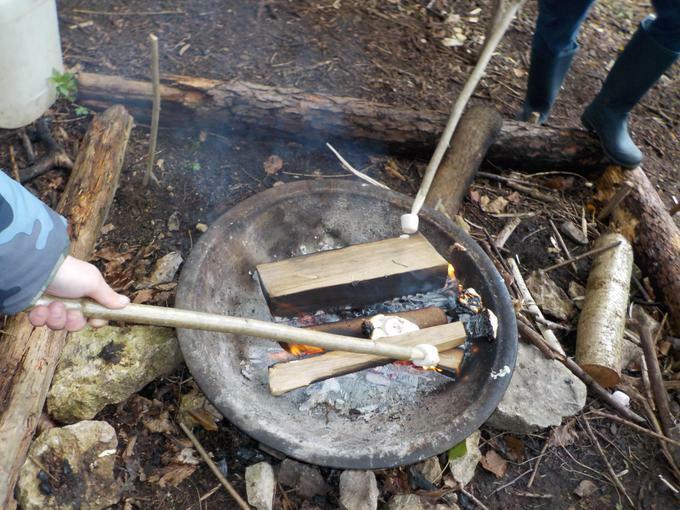 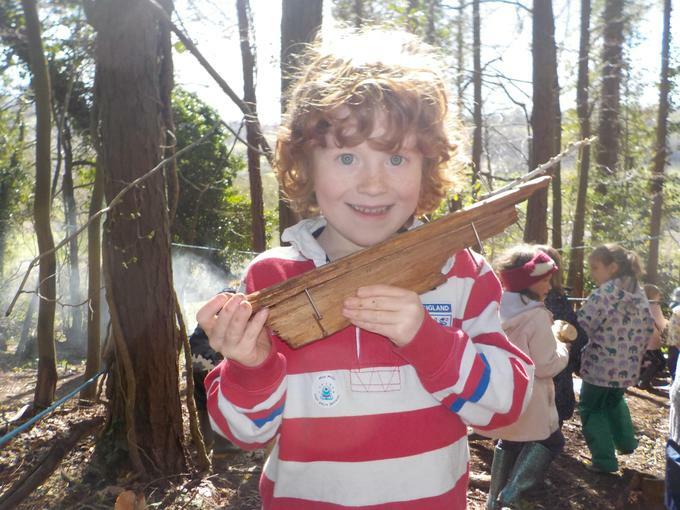 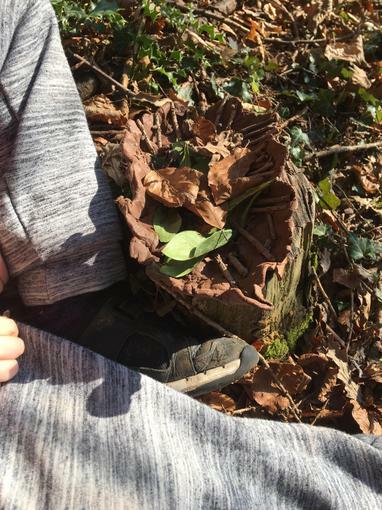 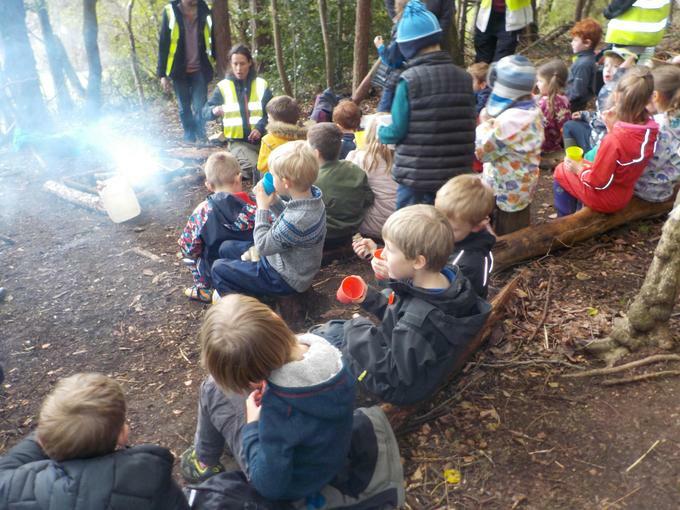 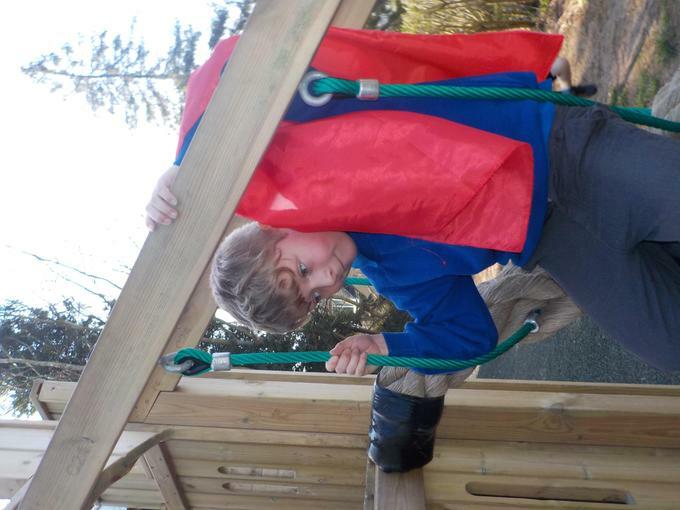 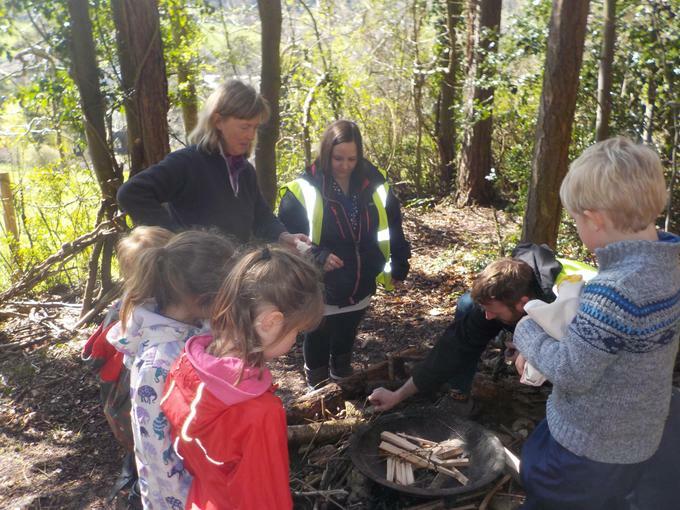 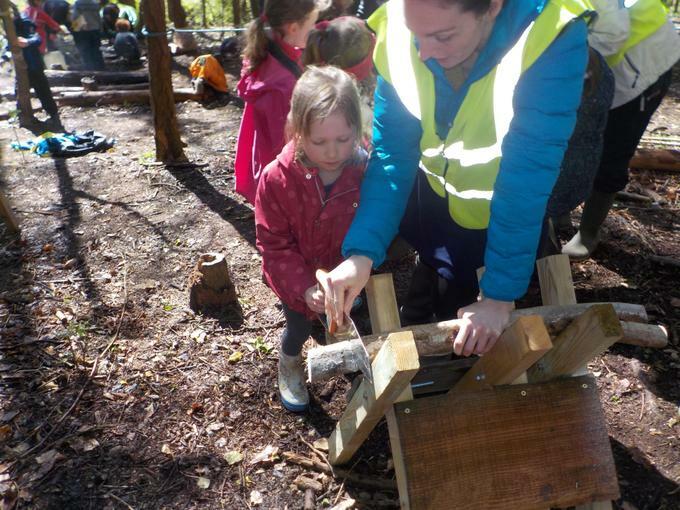 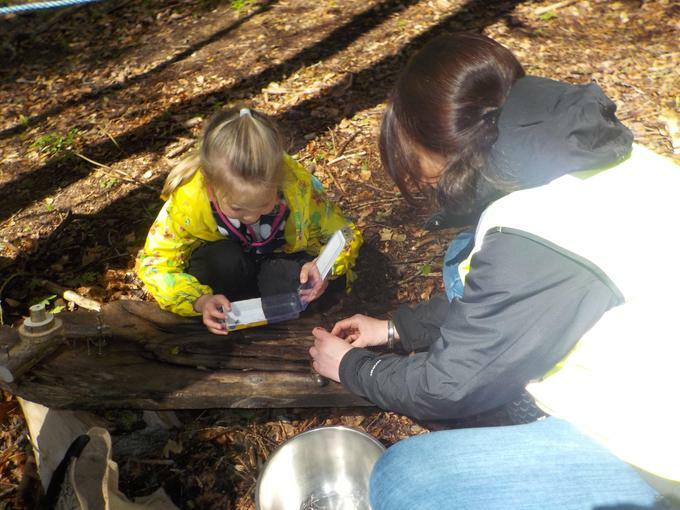 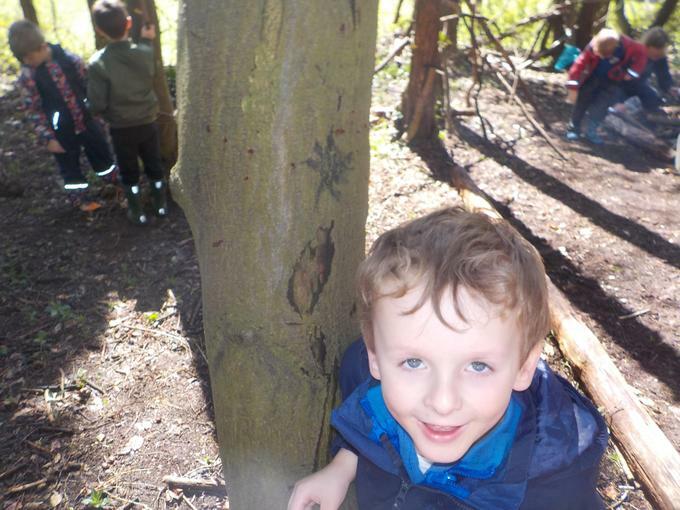 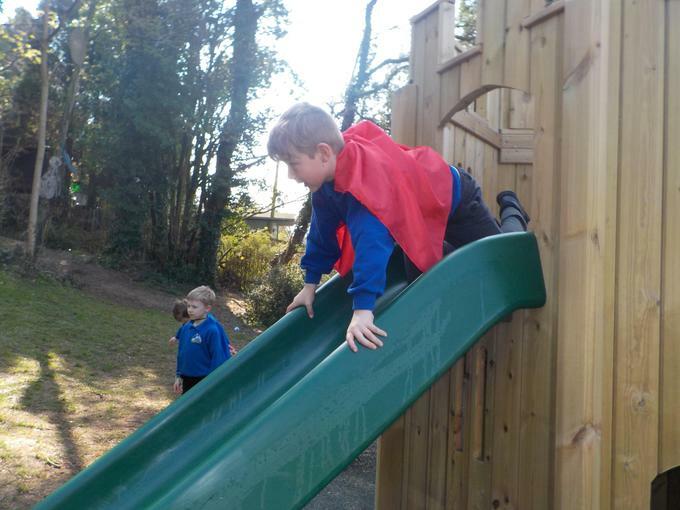 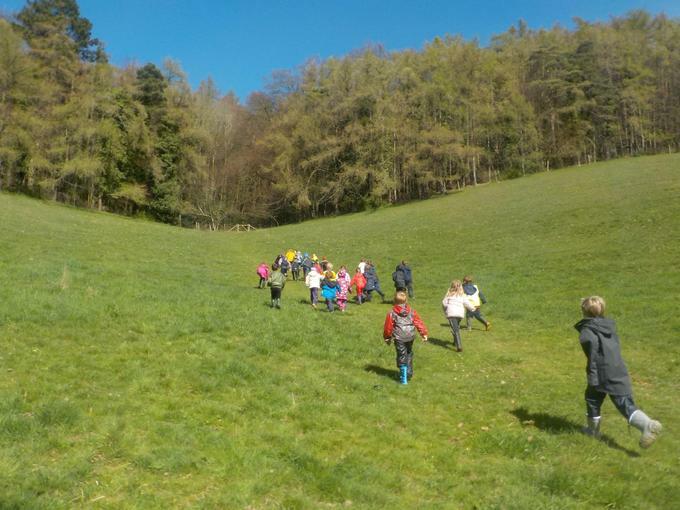 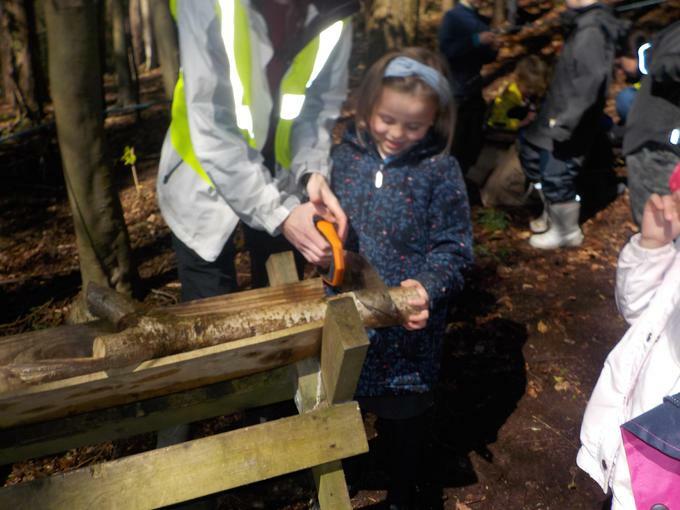 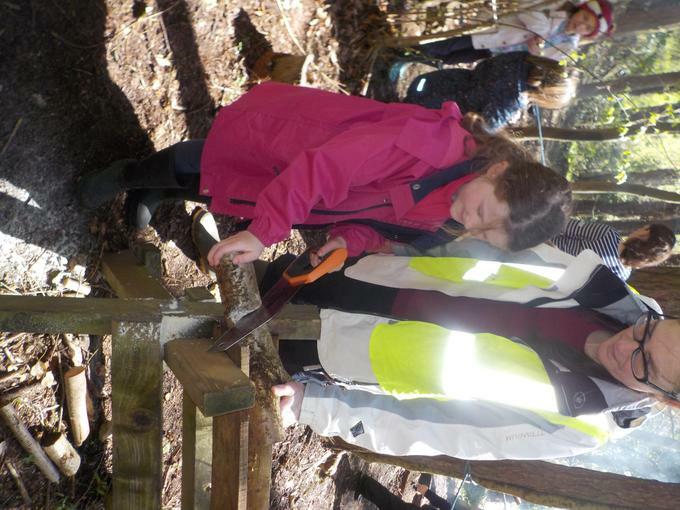 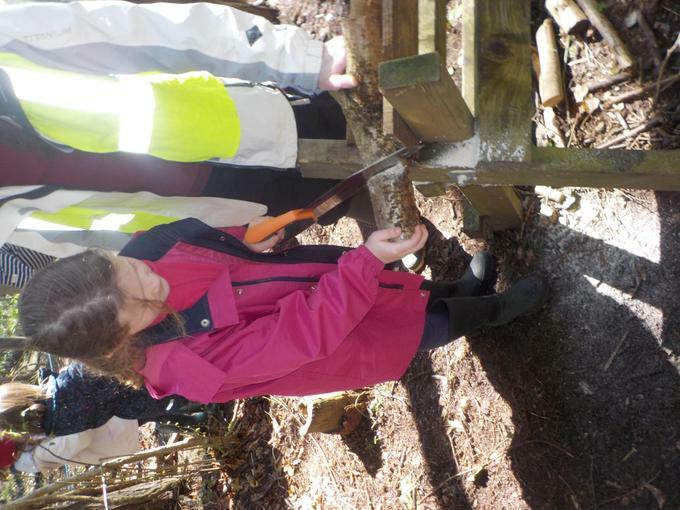 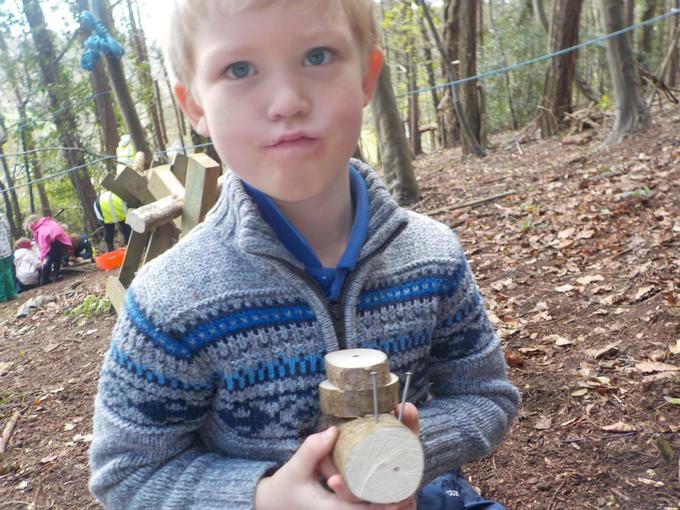 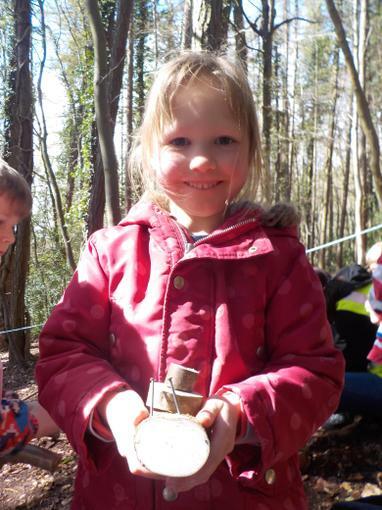 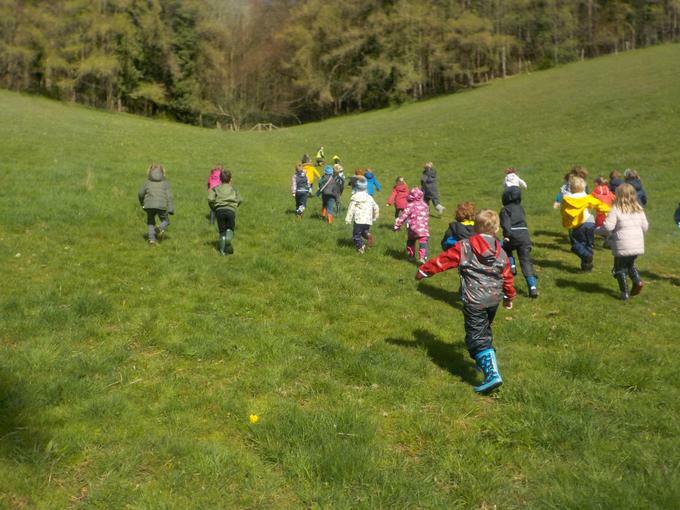 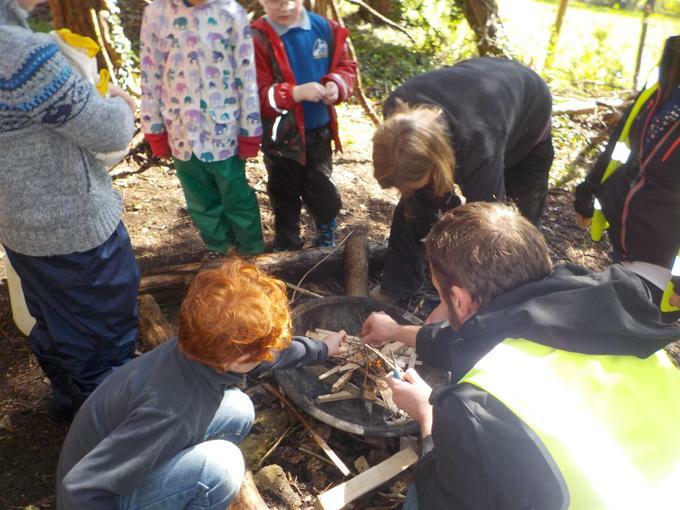 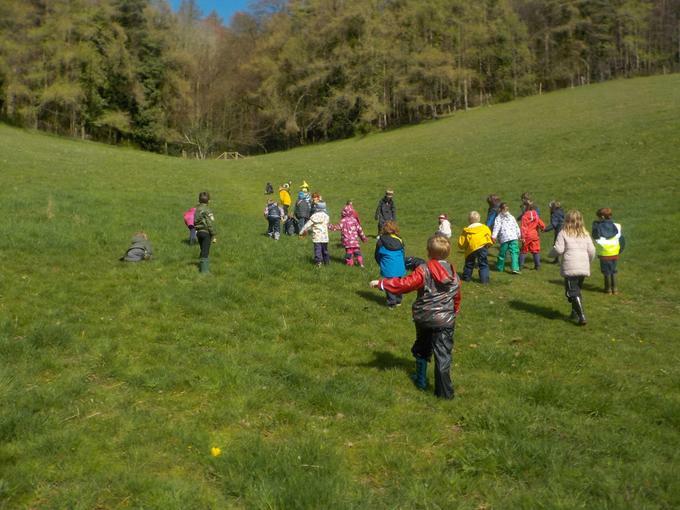 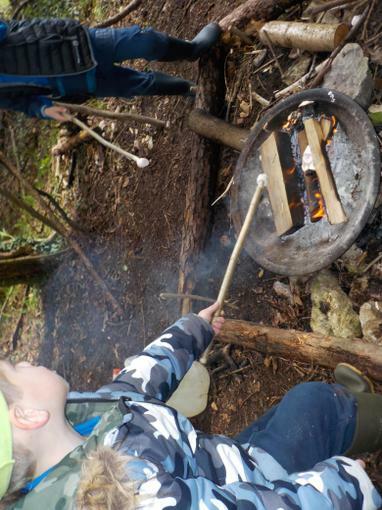 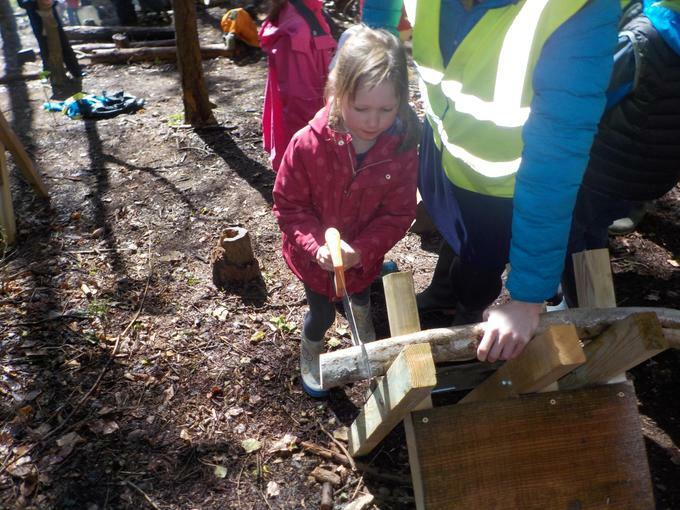 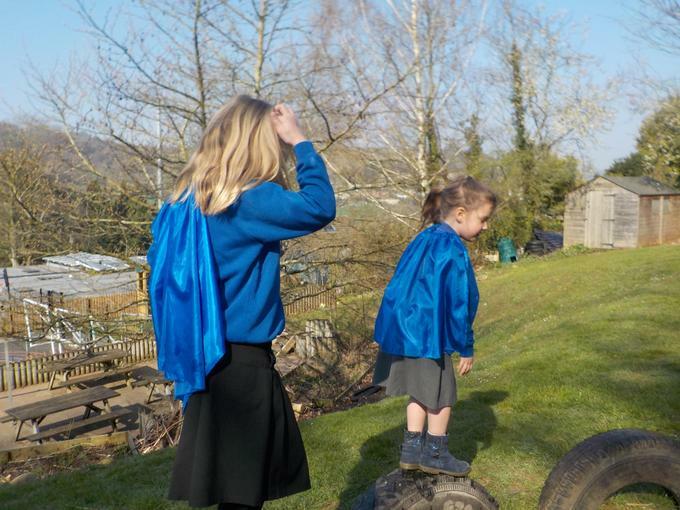 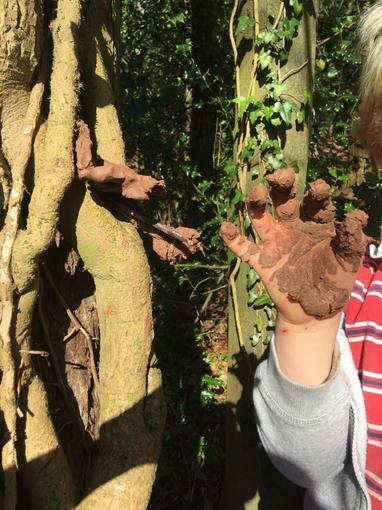 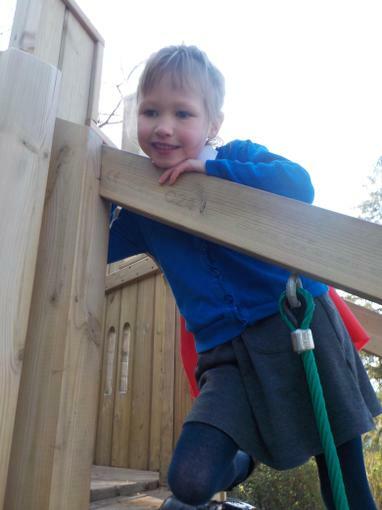 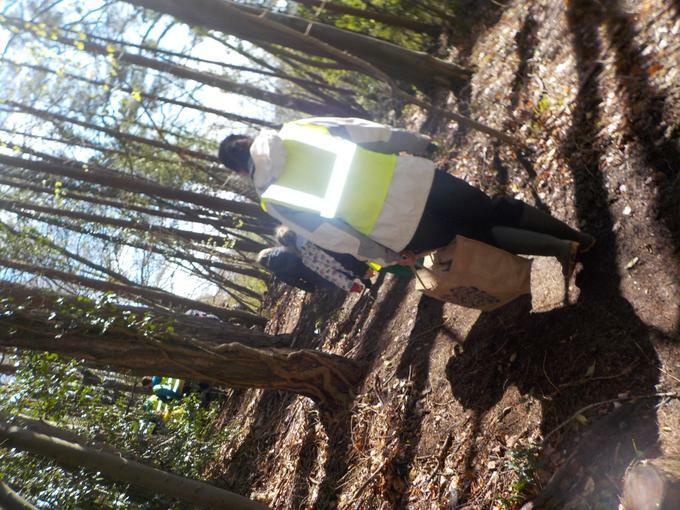 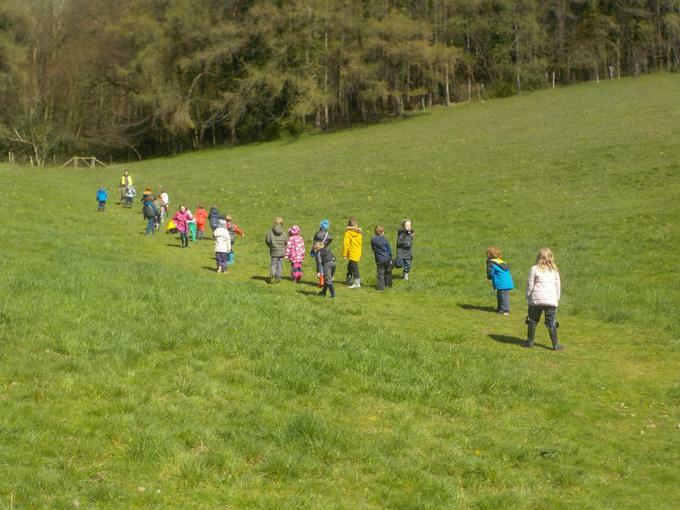 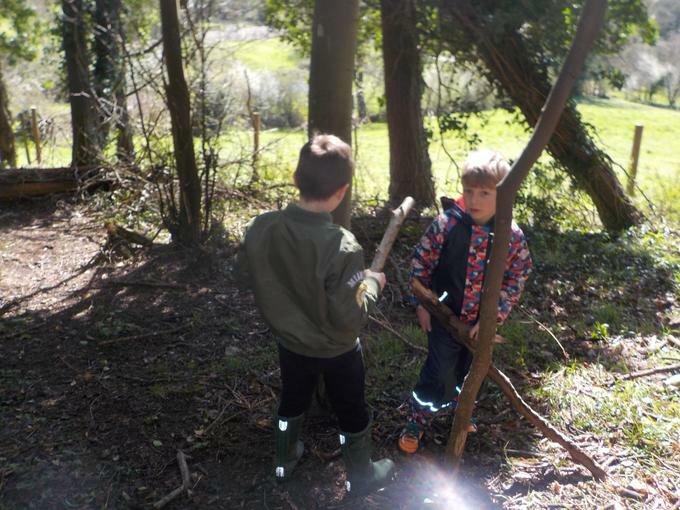 We had our first forest school session and had such good fun. 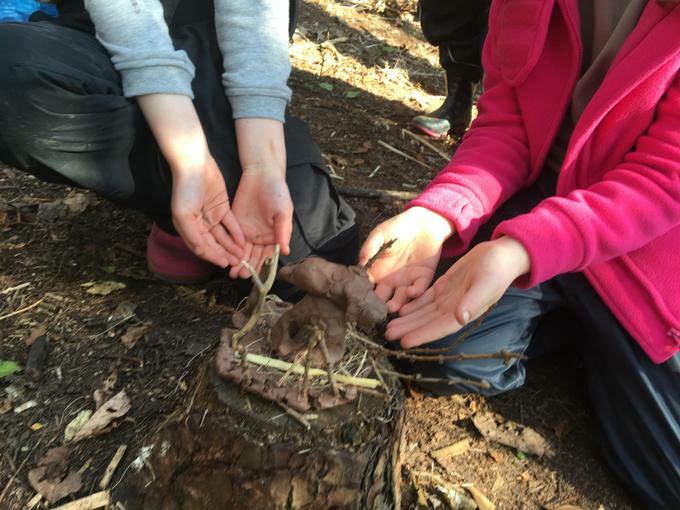 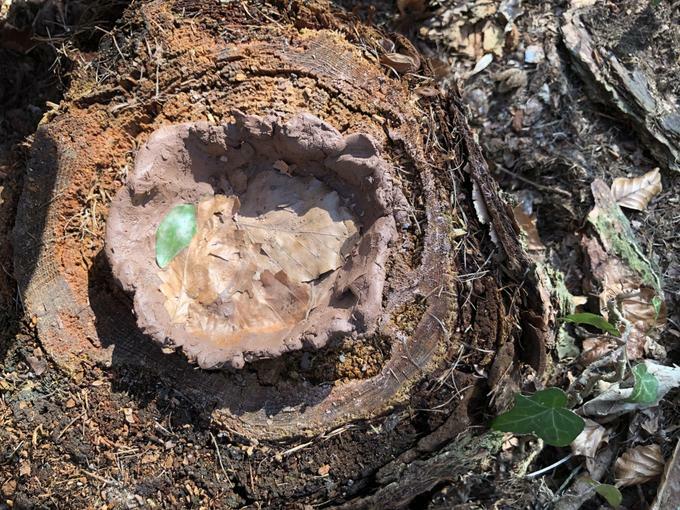 We collected up natural resources and built our own bird nests. 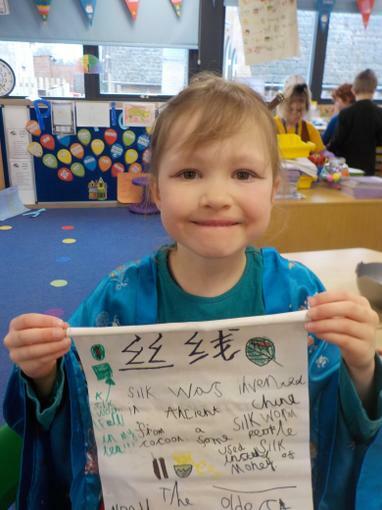 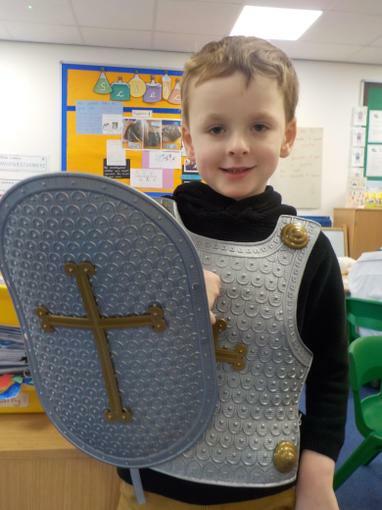 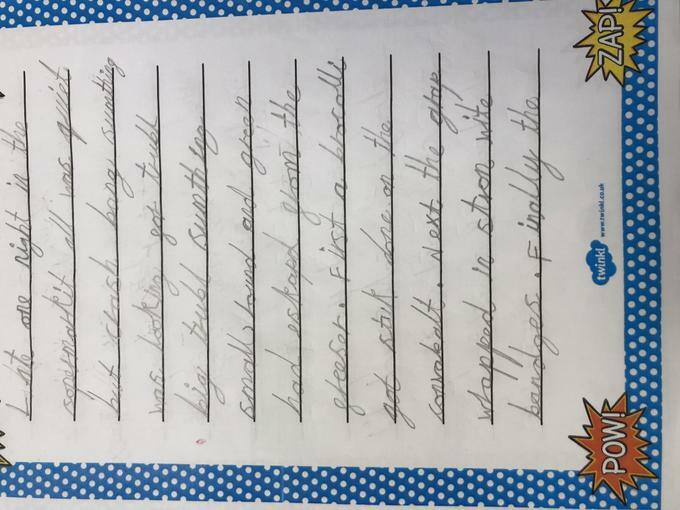 14.02 - We've had an amazing History Day. 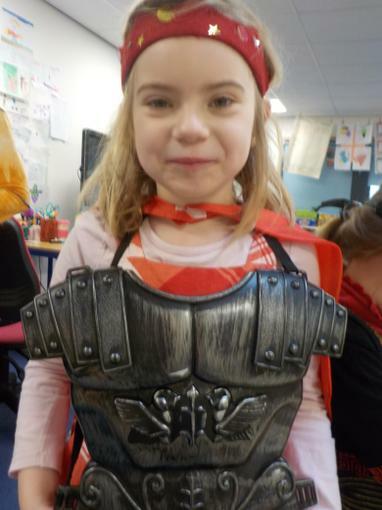 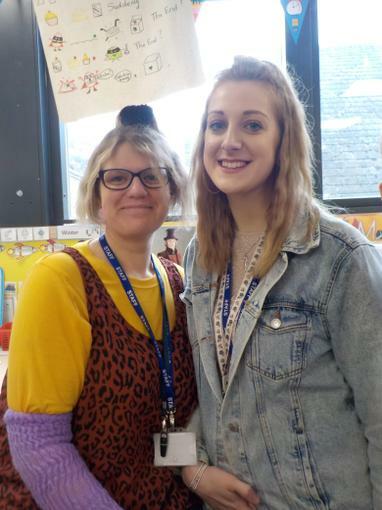 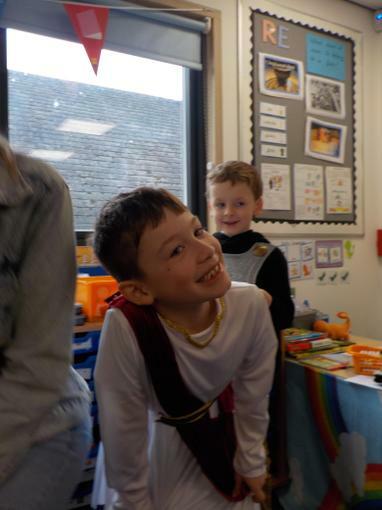 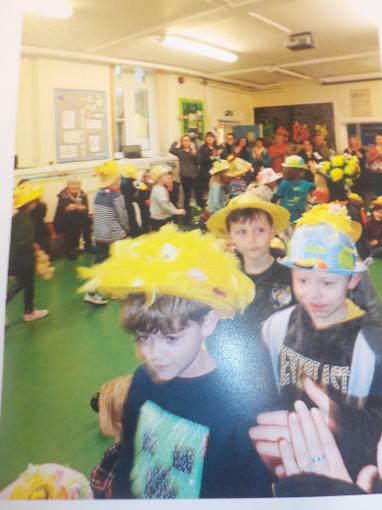 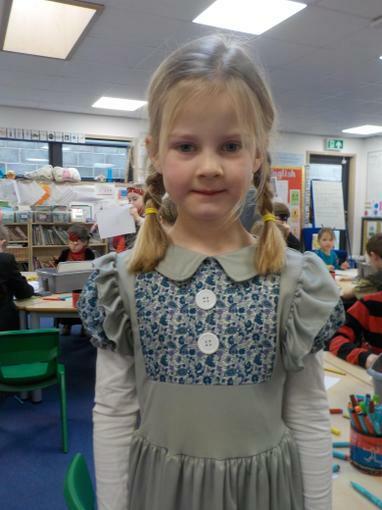 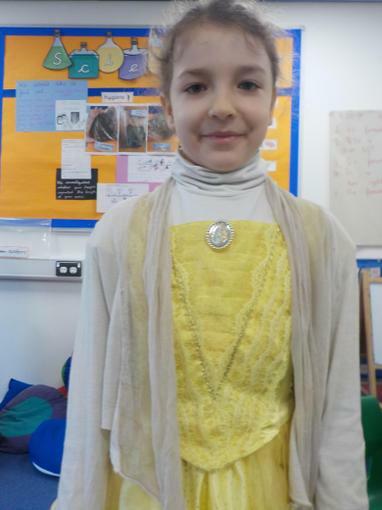 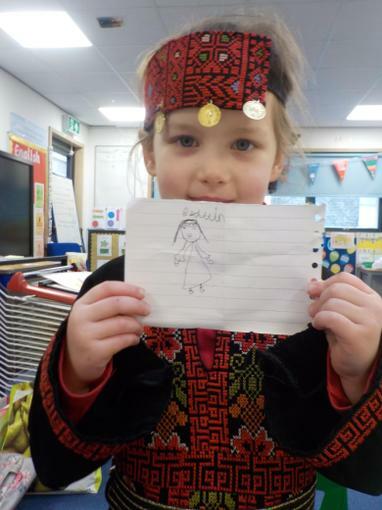 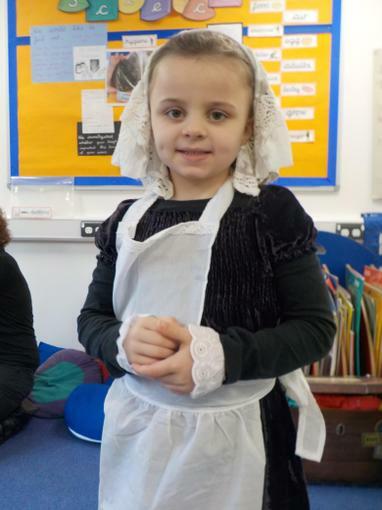 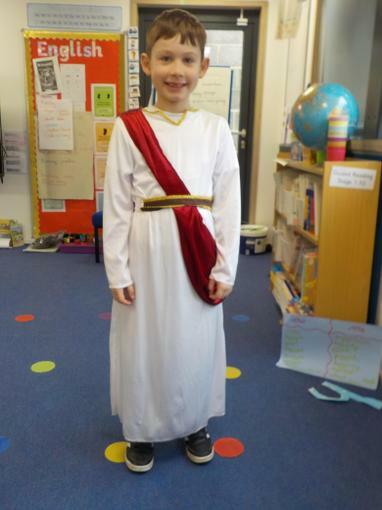 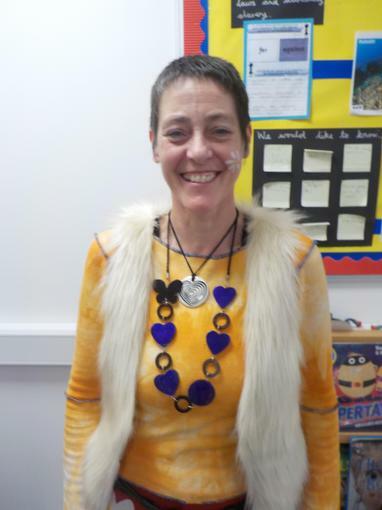 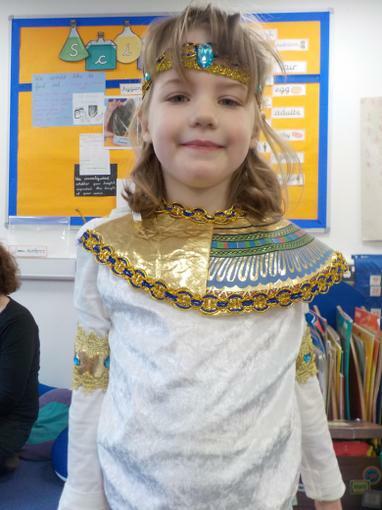 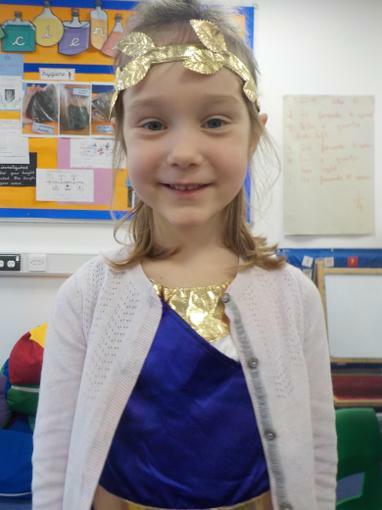 We dressed up as people from the past or periods of history and learnt some new facts. 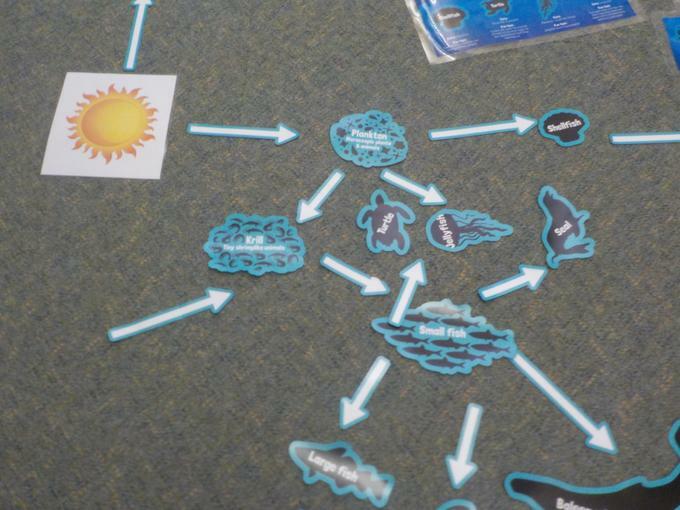 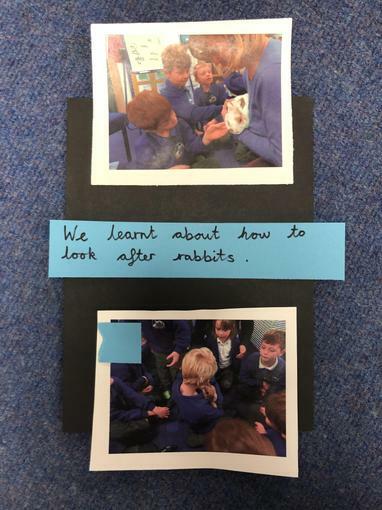 We will be making our own timeline using these photos. 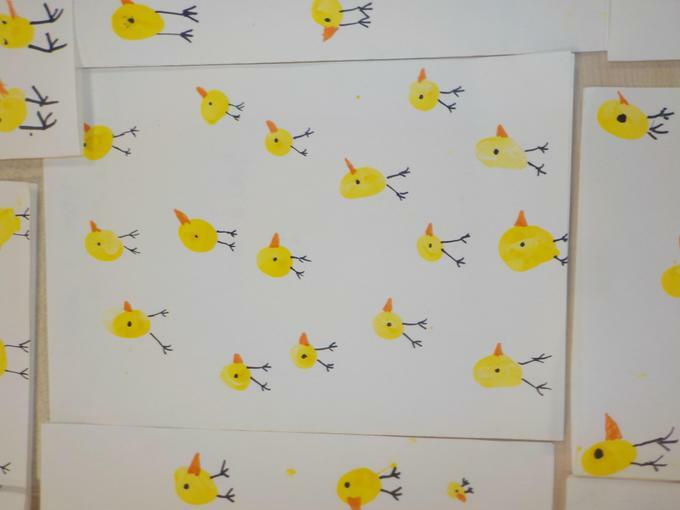 We also had an amazing art morning! 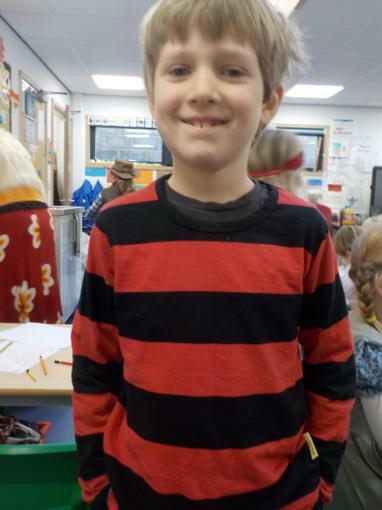 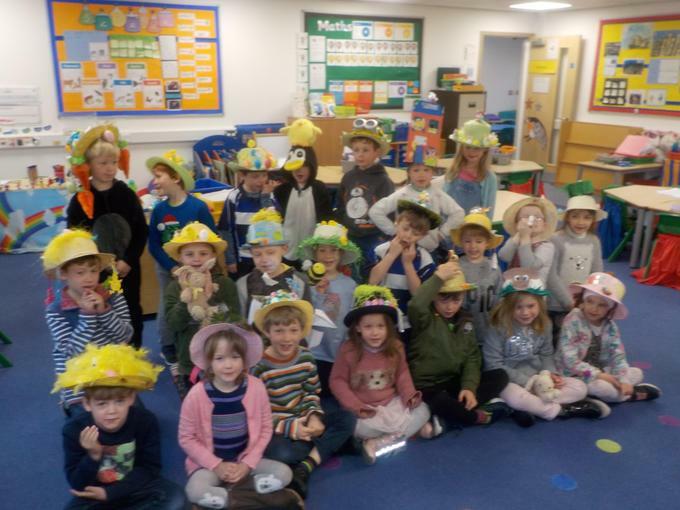 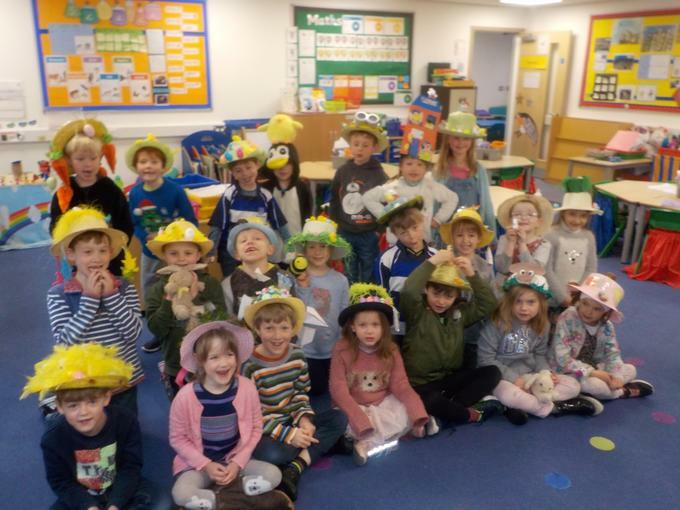 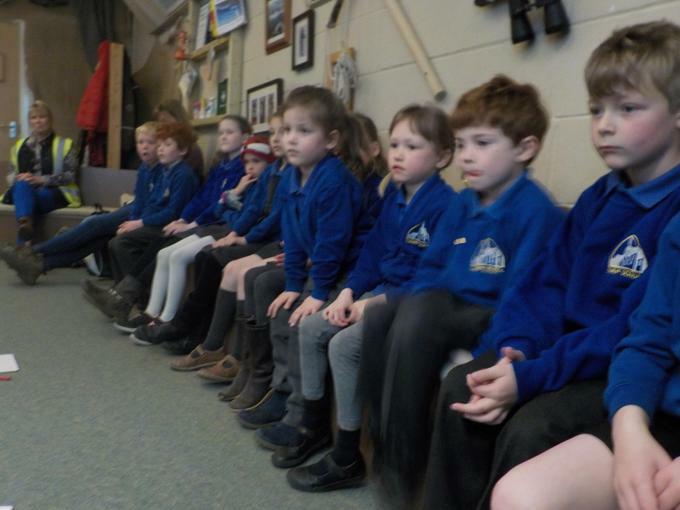 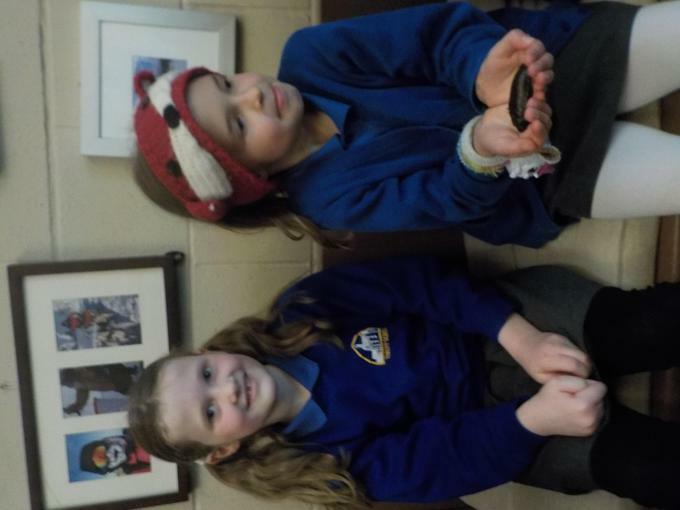 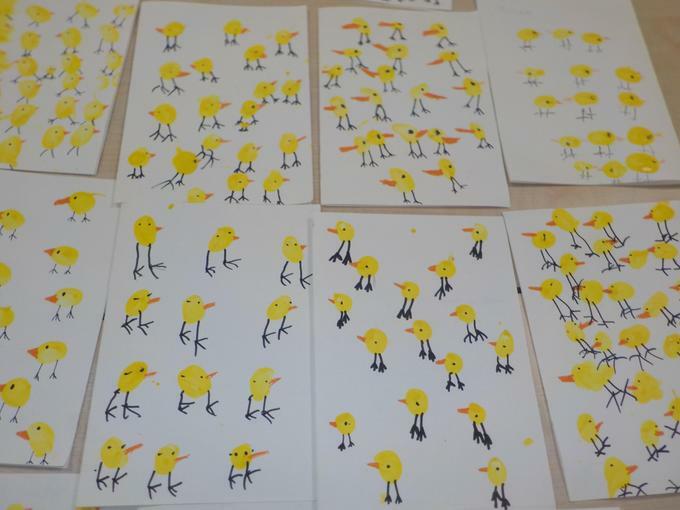 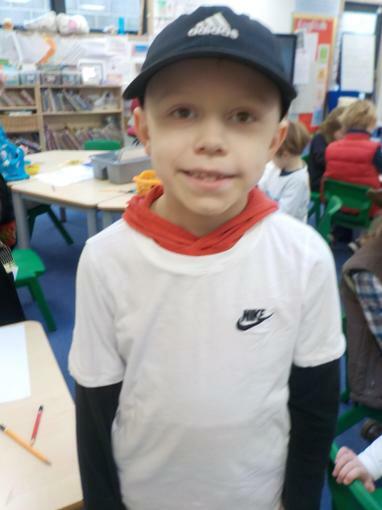 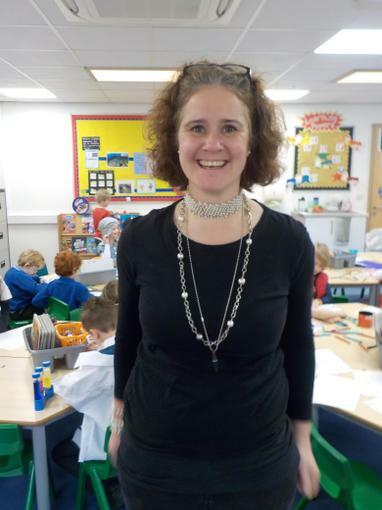 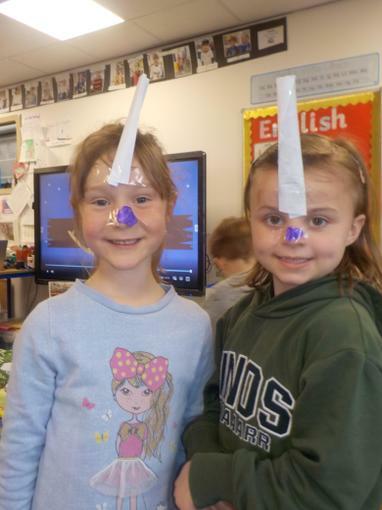 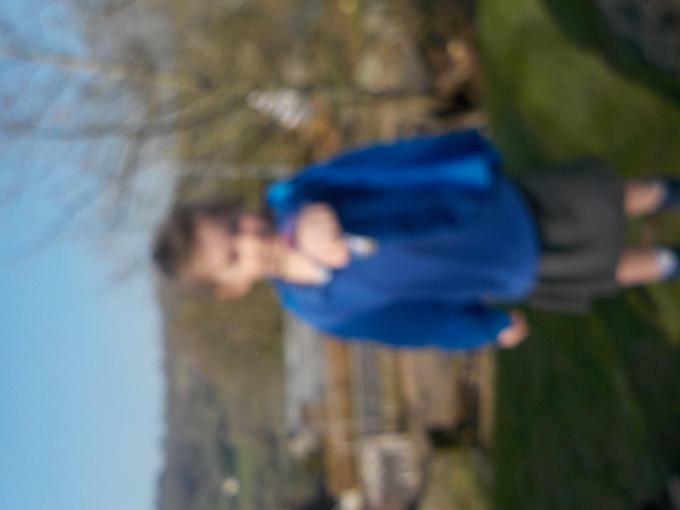 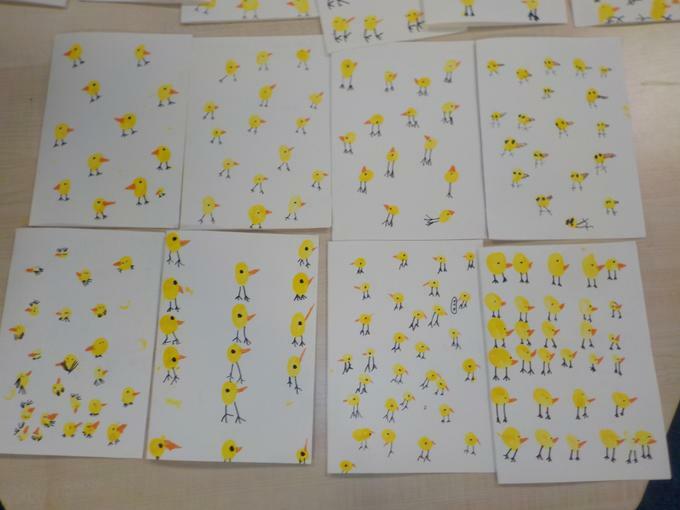 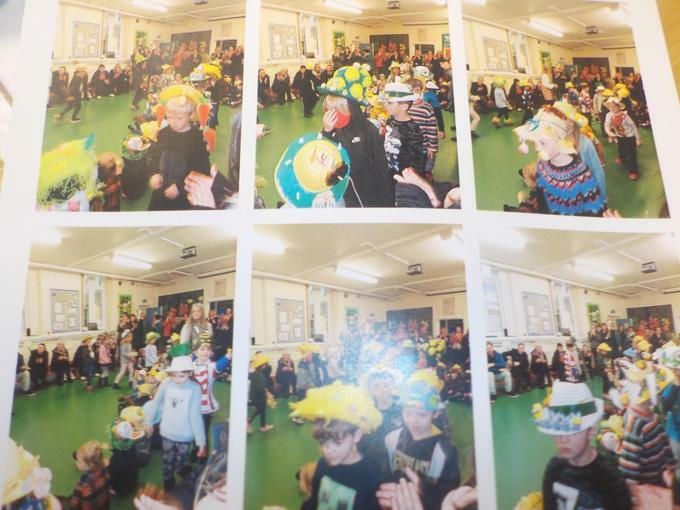 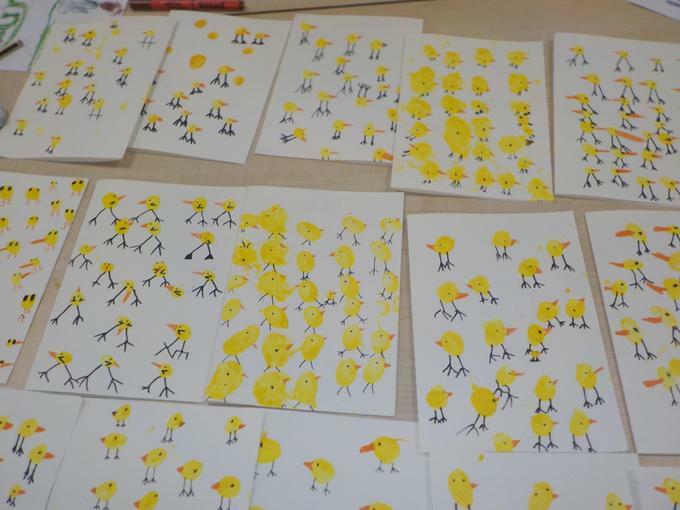 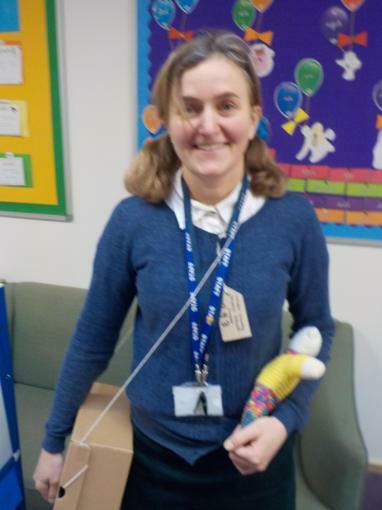 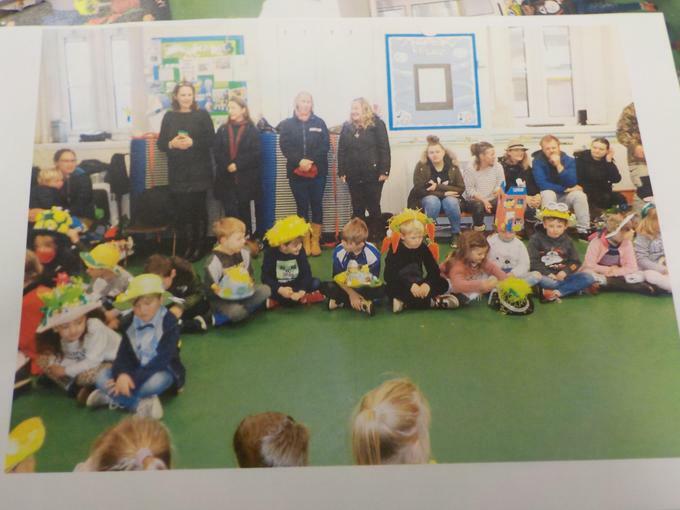 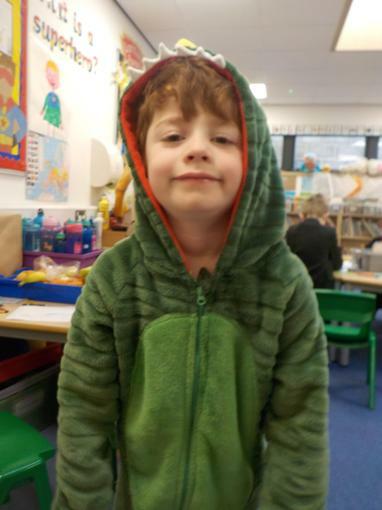 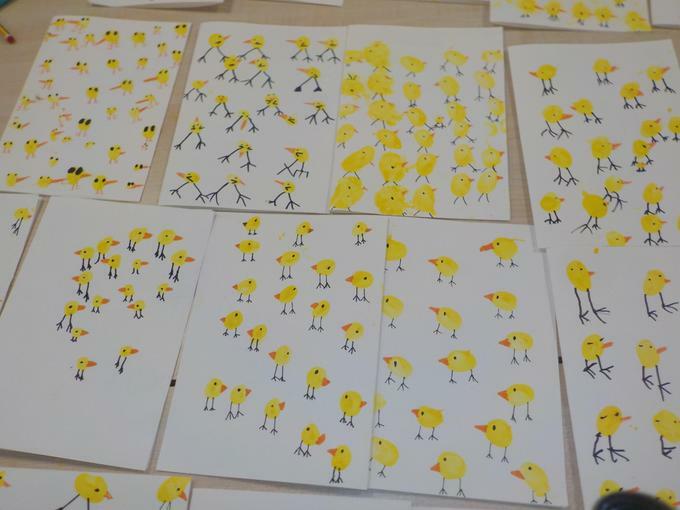 07.02.19 - We had a lovely afternoon talking about Internet Safety - We read the book 'Chicken Clickin'' and talked about buying things online and posting photos on the internet. 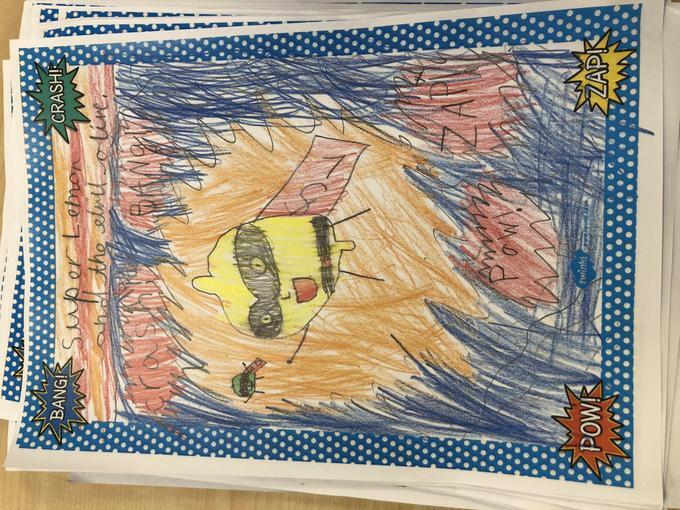 Feel free to ask a child in Hawks class about how to keep safe online because we are all very knowledgeable. 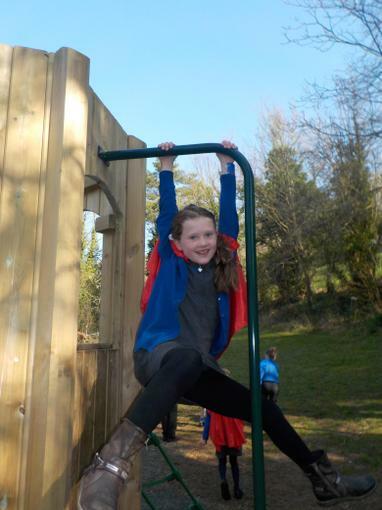 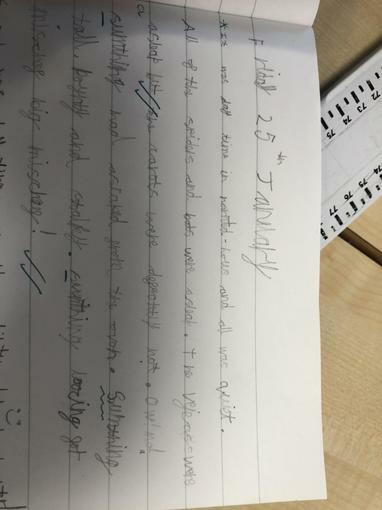 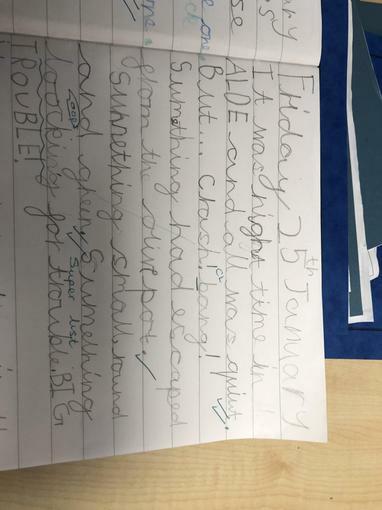 01.02 -What a busy week we’ve had! 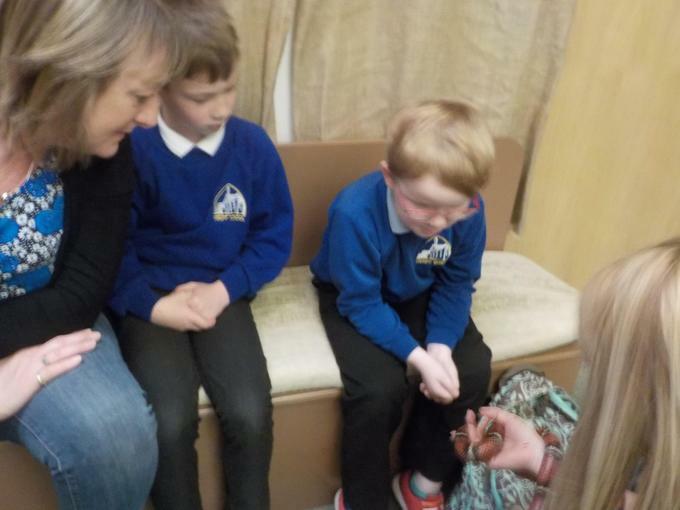 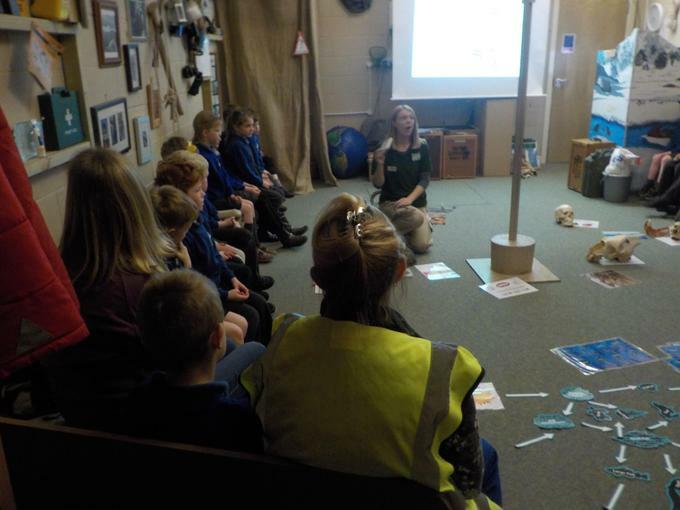 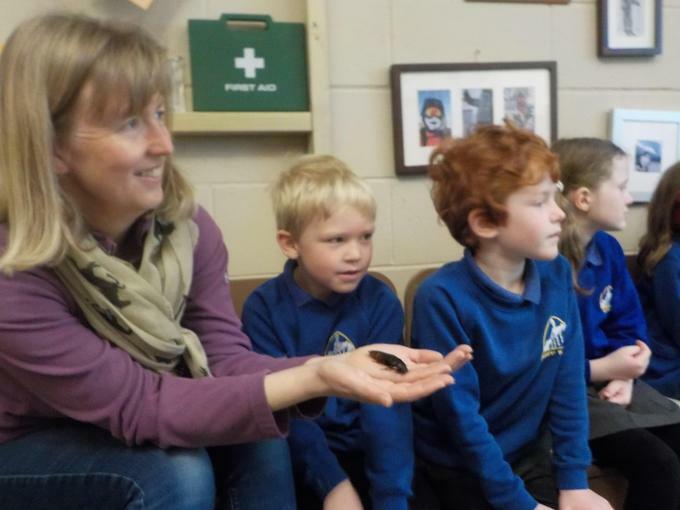 We were lucky enough to cuddle some rabbits and learnt about how to look after them. 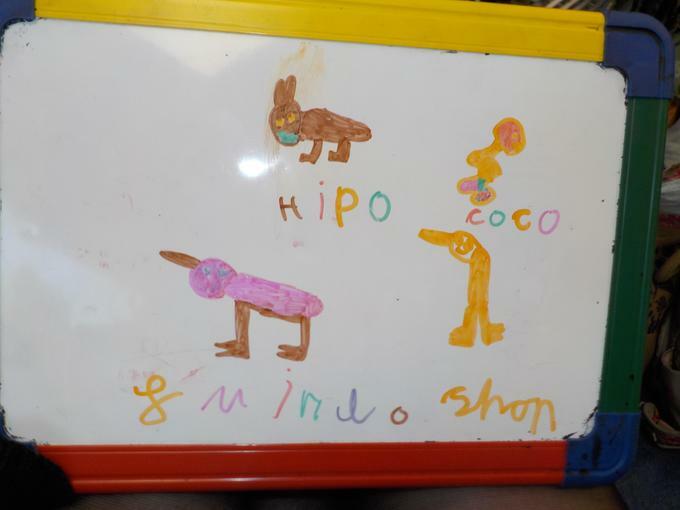 We’ve also been using our knowledge of money to buy things in our ‘shop’. 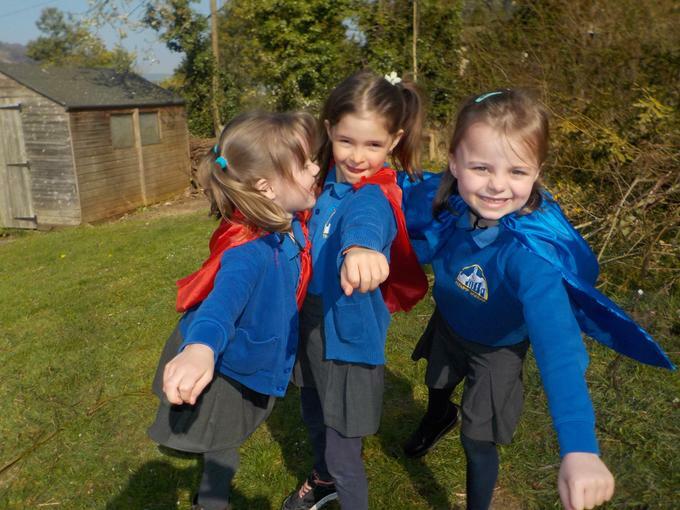 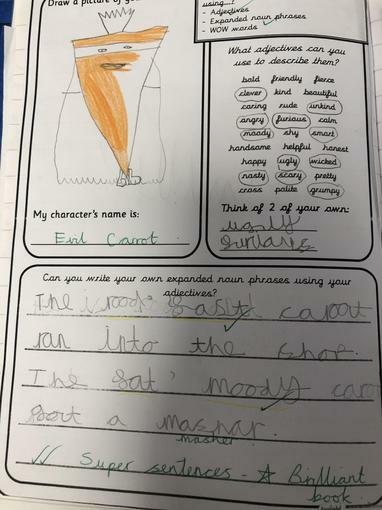 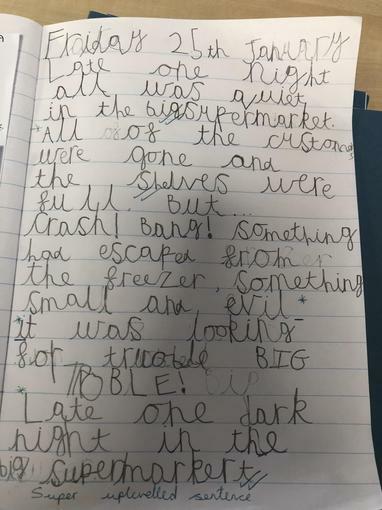 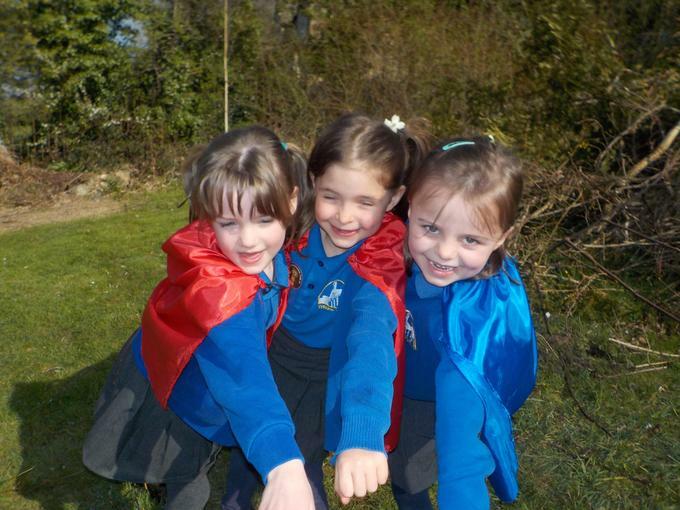 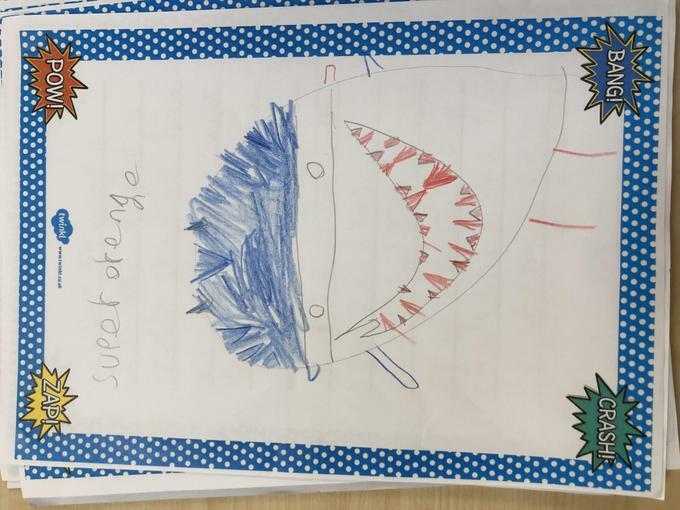 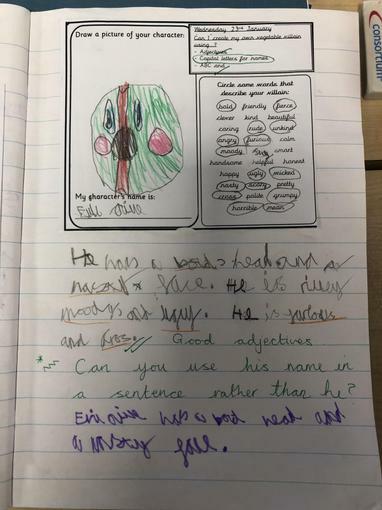 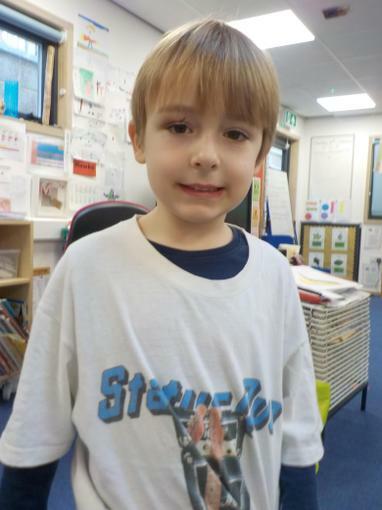 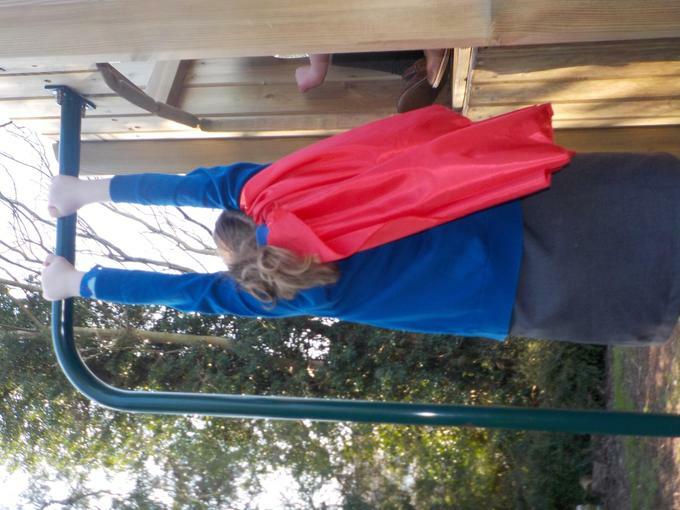 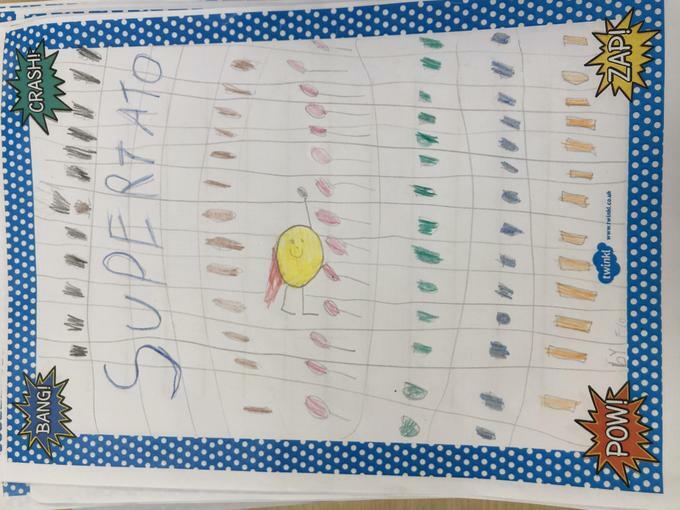 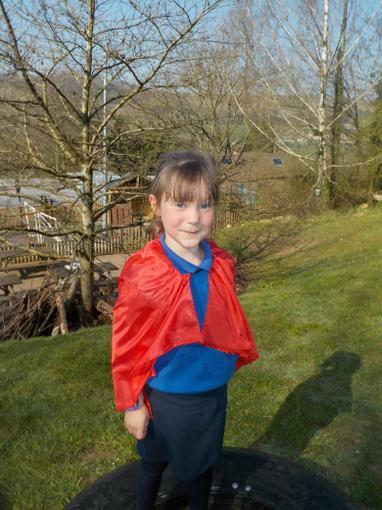 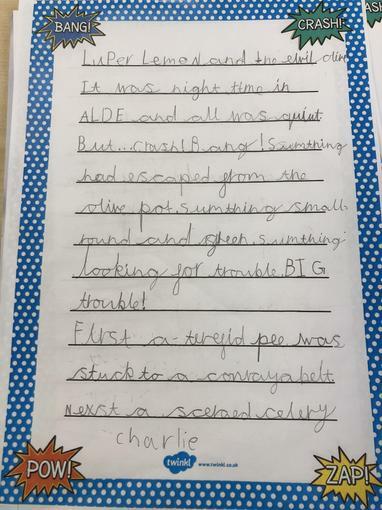 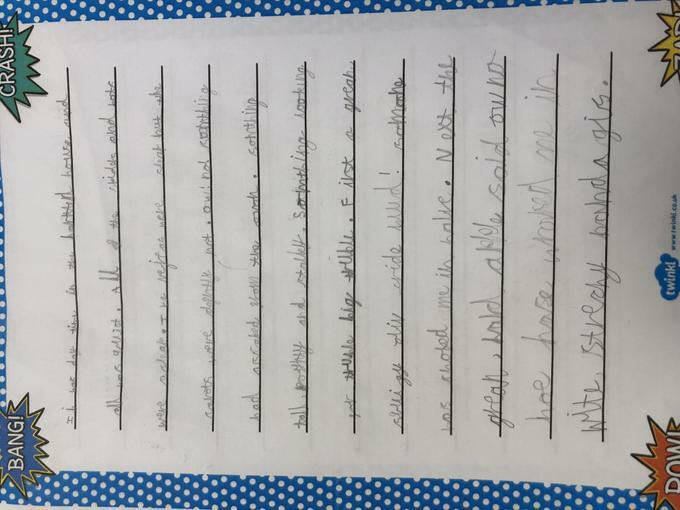 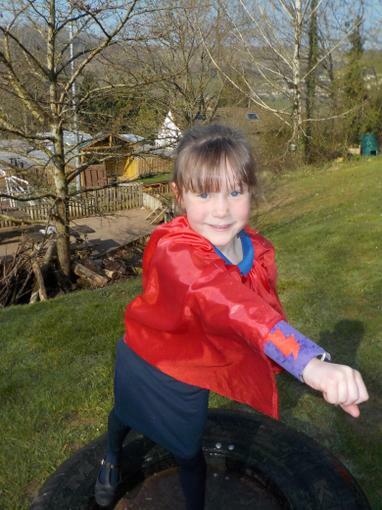 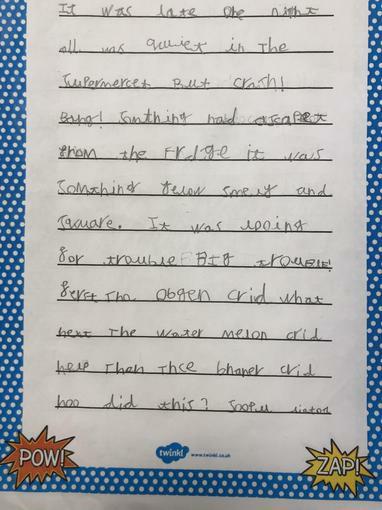 We’ve also finished our Supertato stories and have made Miss Mills super proud with all of our amazing writing. 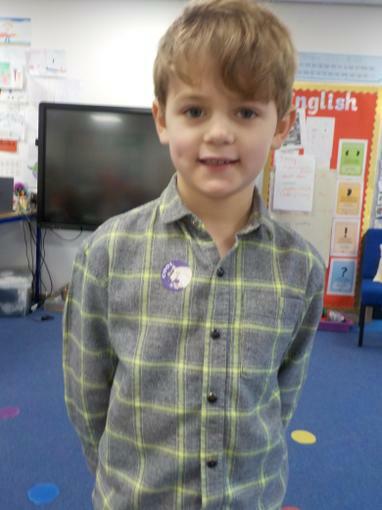 18.01 - This week in Maths we’ve been using all of our knowledge of place value to help us to add and subtract numbers. 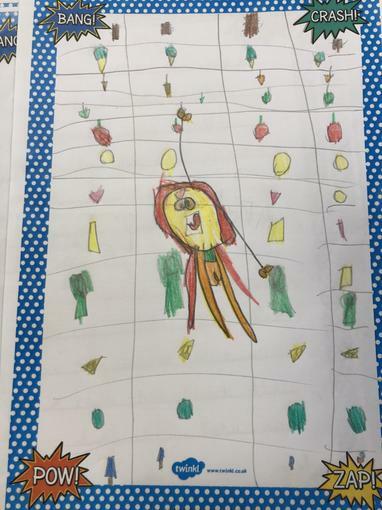 Hawks children have been aspiring and adding some big numbers. 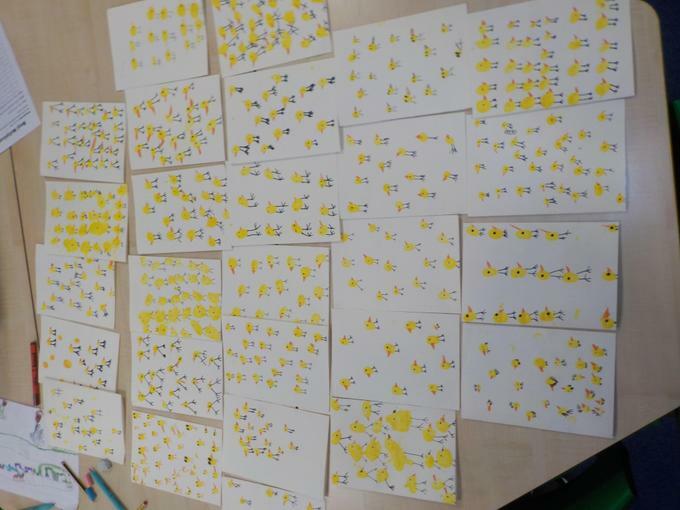 Y1 children have been partitioning 2 digit numbers. 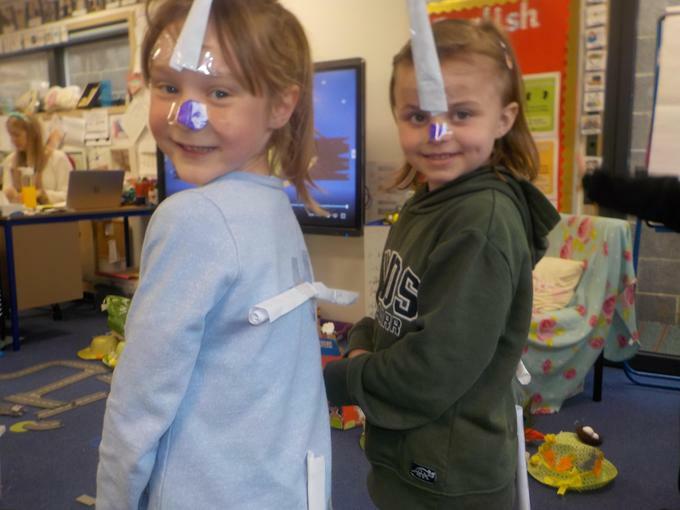 Here is a game for them to do at home. 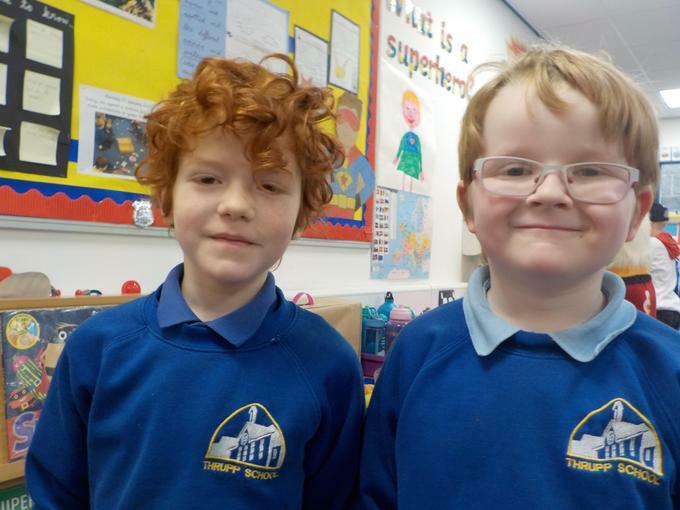 Y2 children have been learning their 3 times tables. 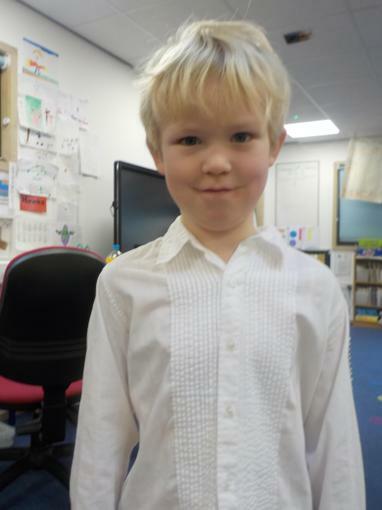 They are very tricky, so if you would like more practice click here. 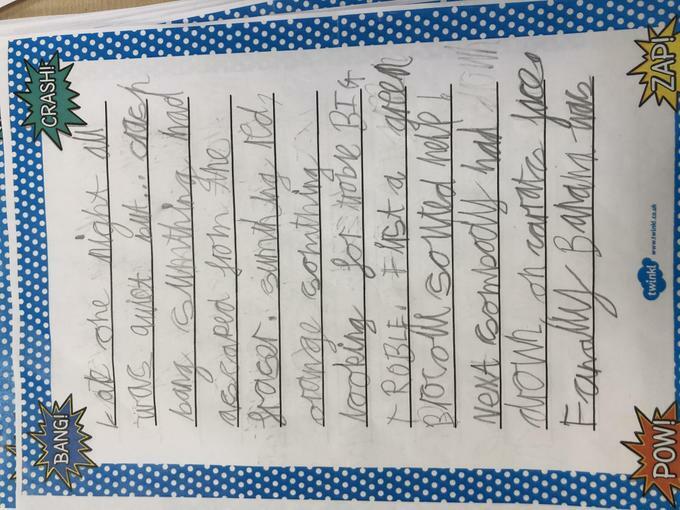 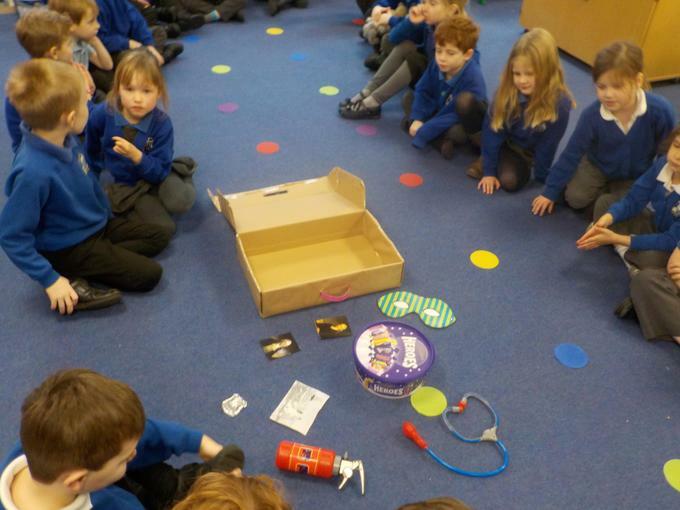 Today, we opened a suitcase full of items and made connections to guess this term’s topic. 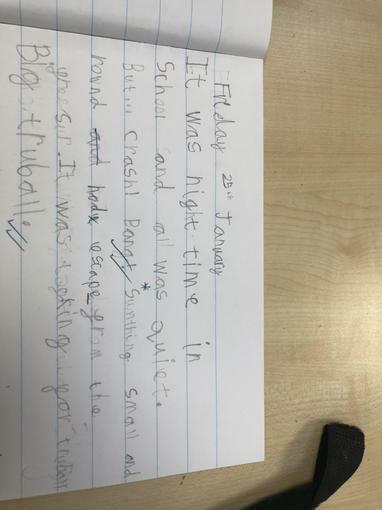 We then came up with an idea of something we would like to find out over the term.